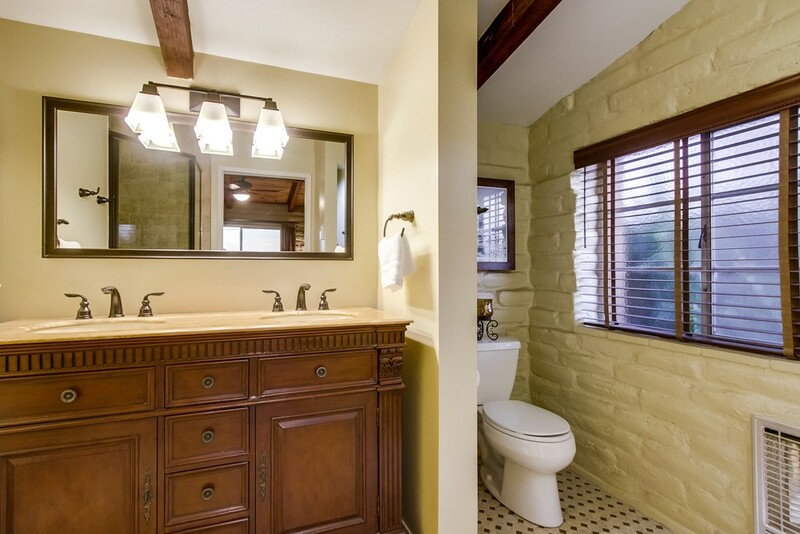 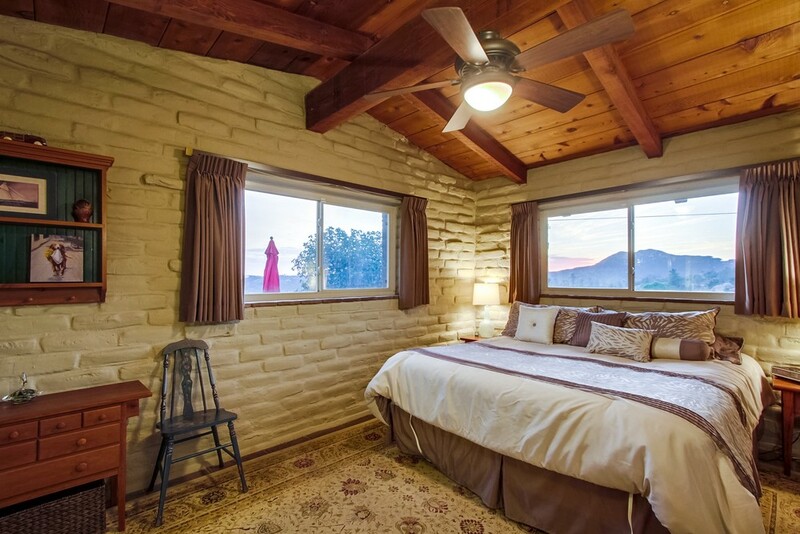 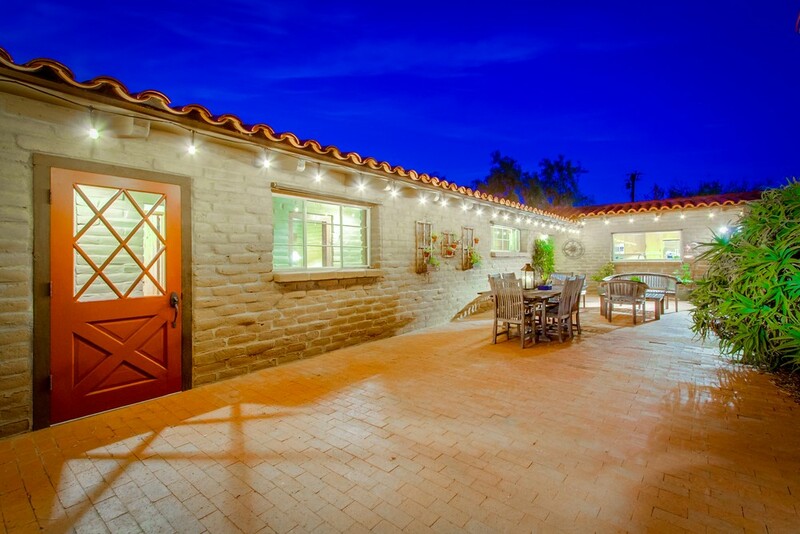 Custom adobe home by Weir Brothers, totally remodeled. 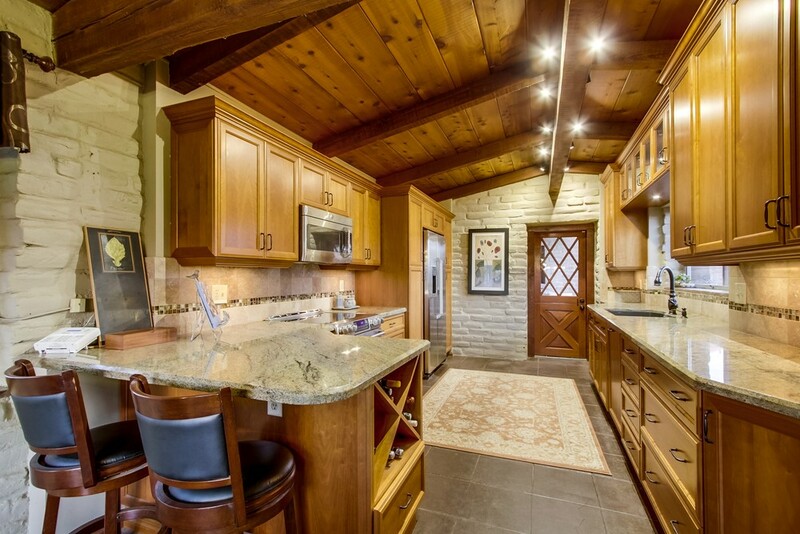 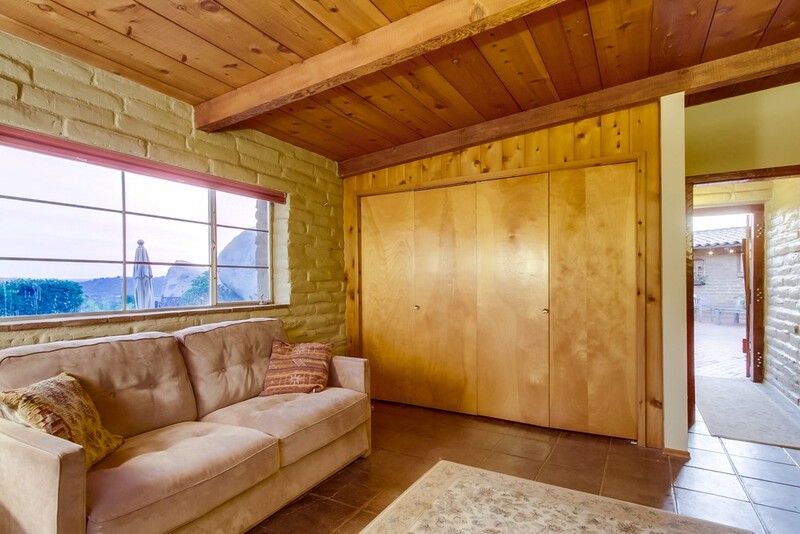 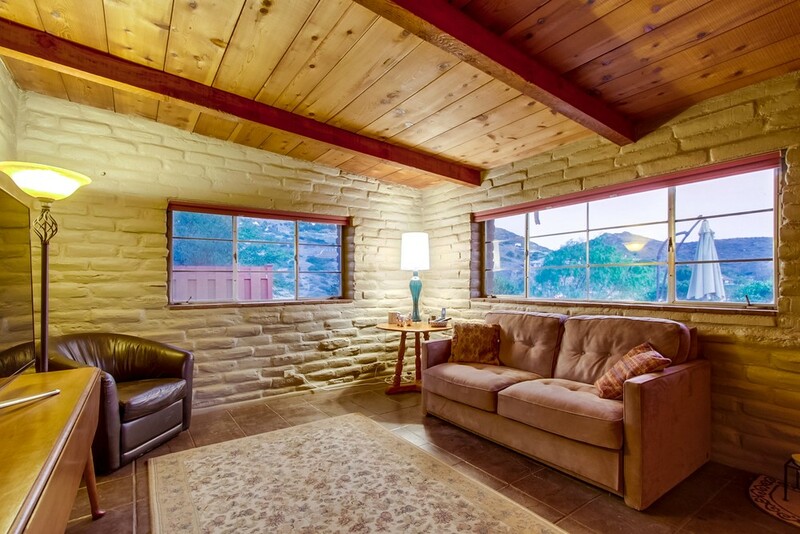 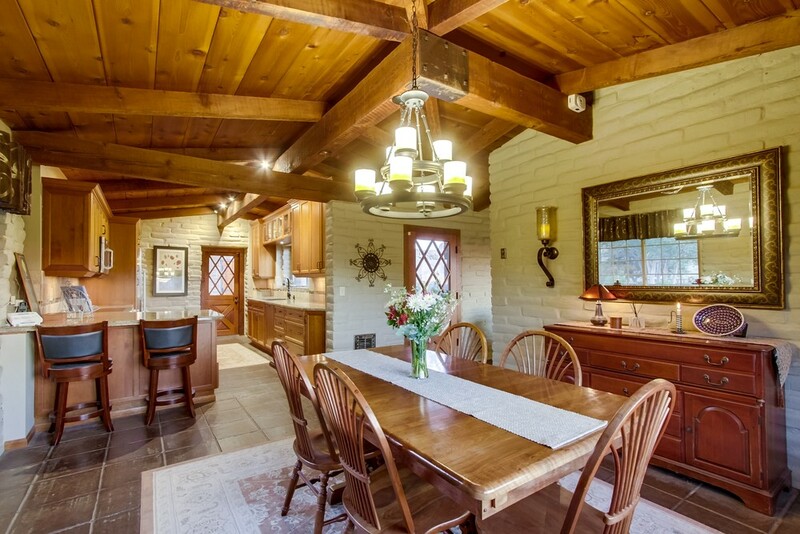 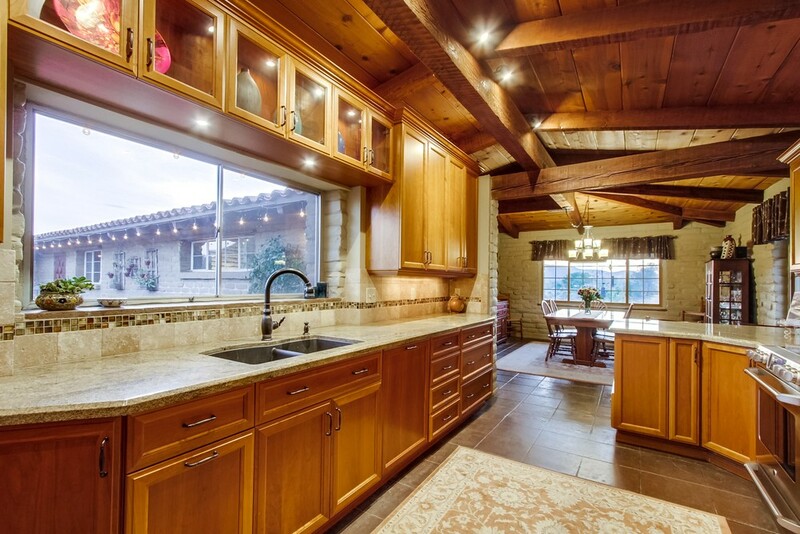 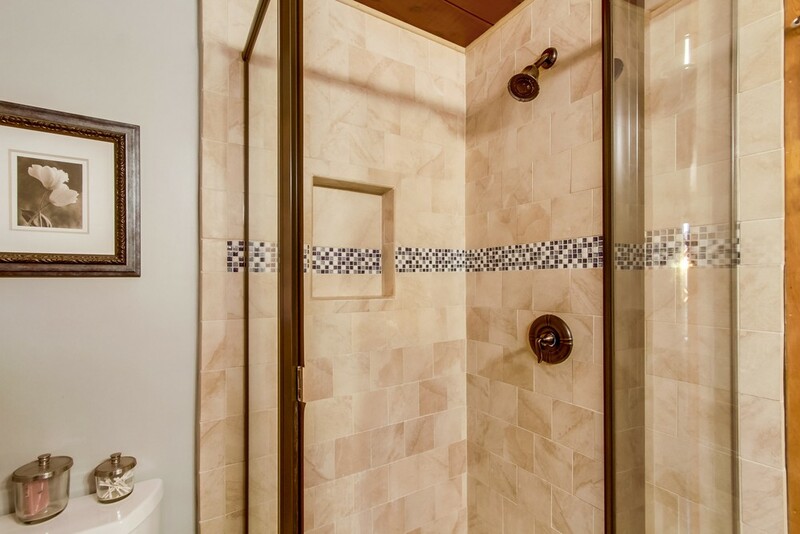 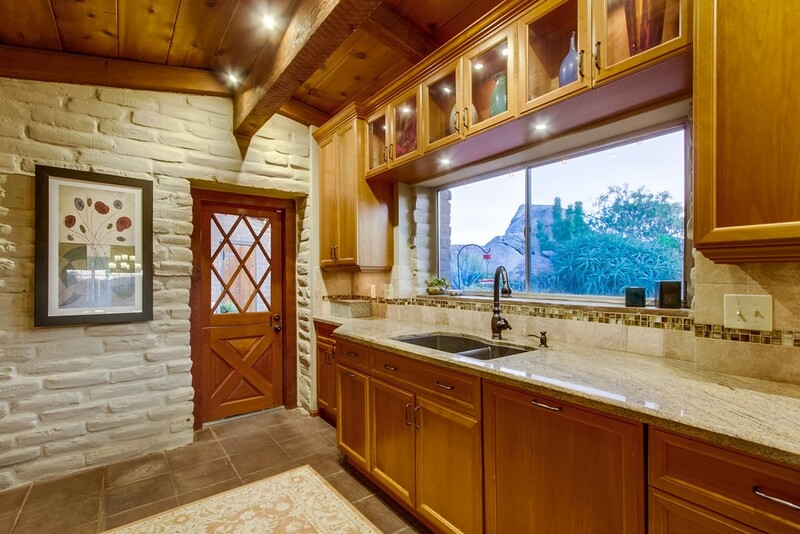 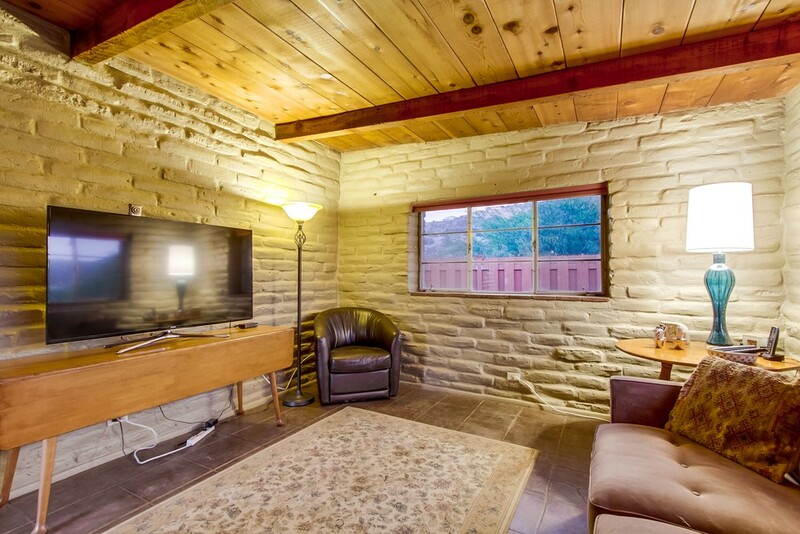 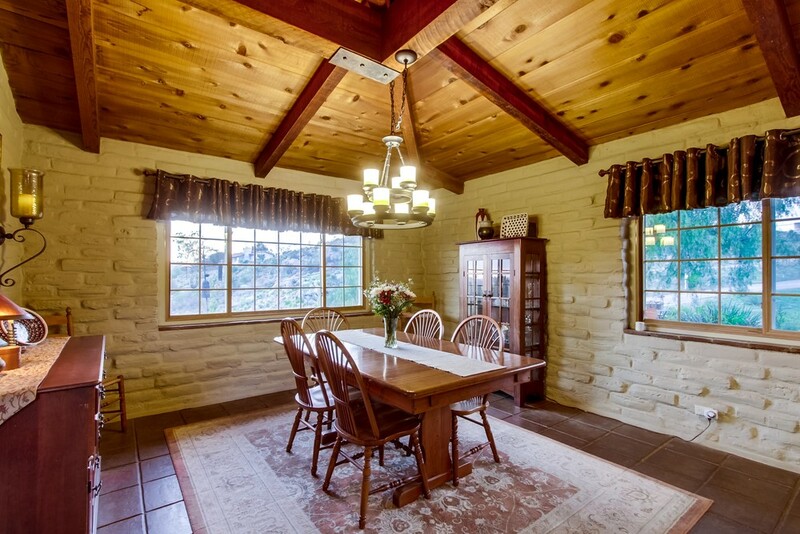 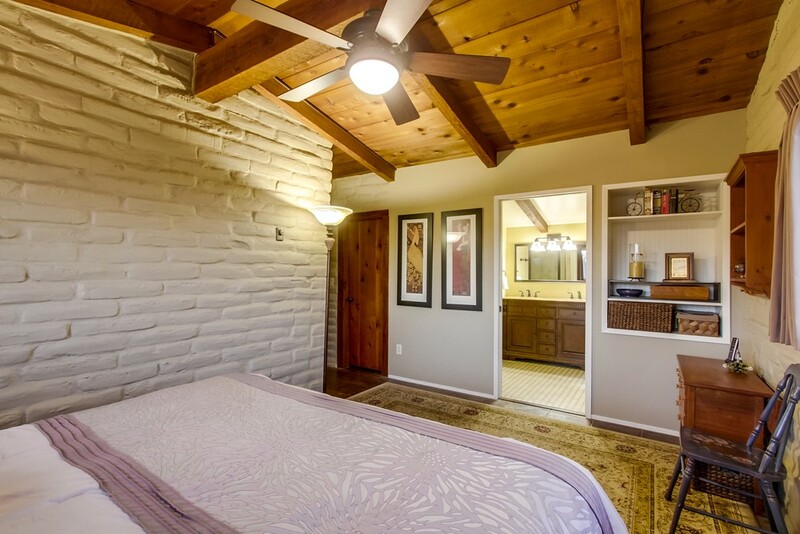 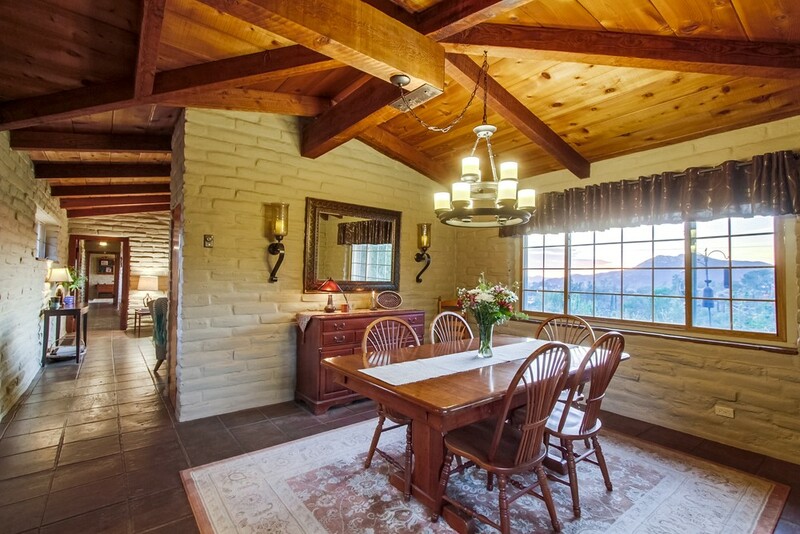 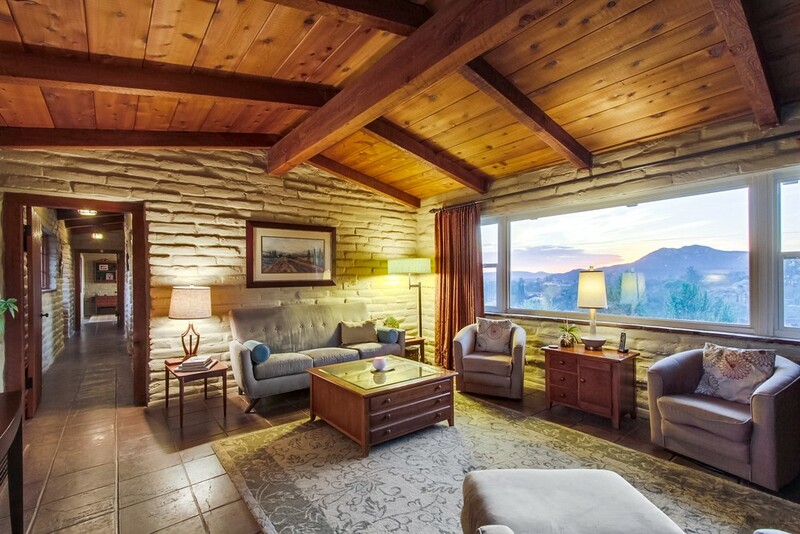 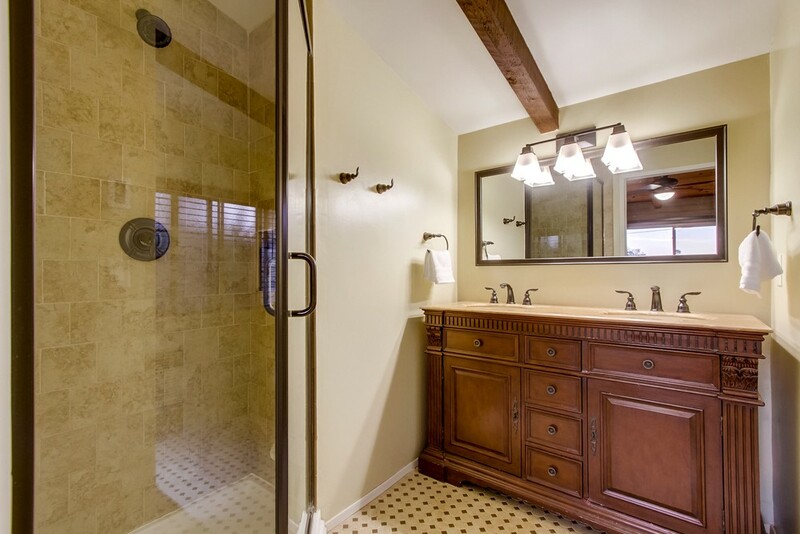 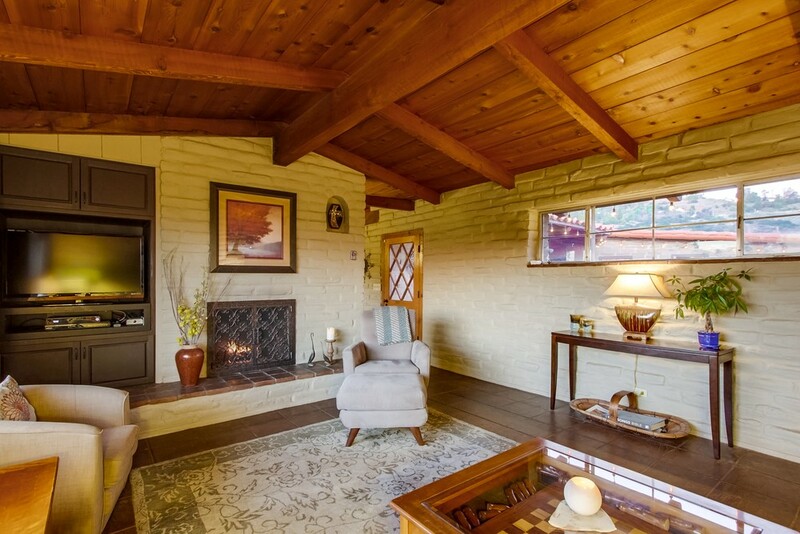 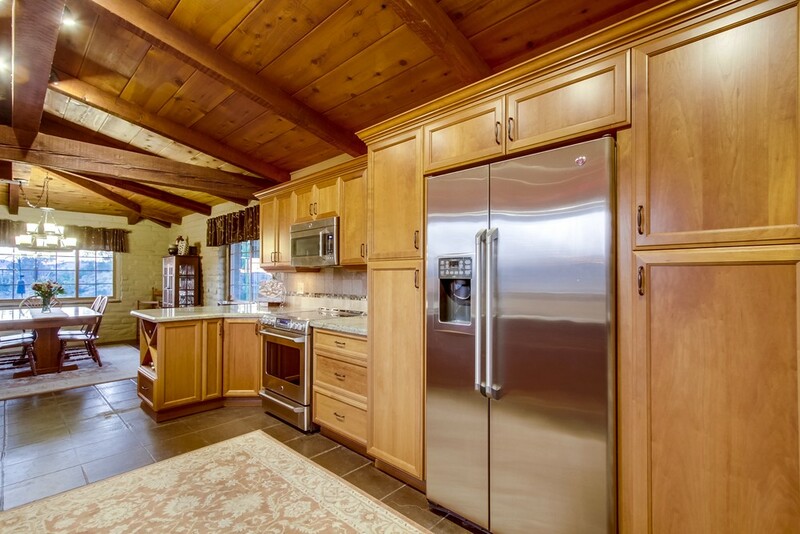 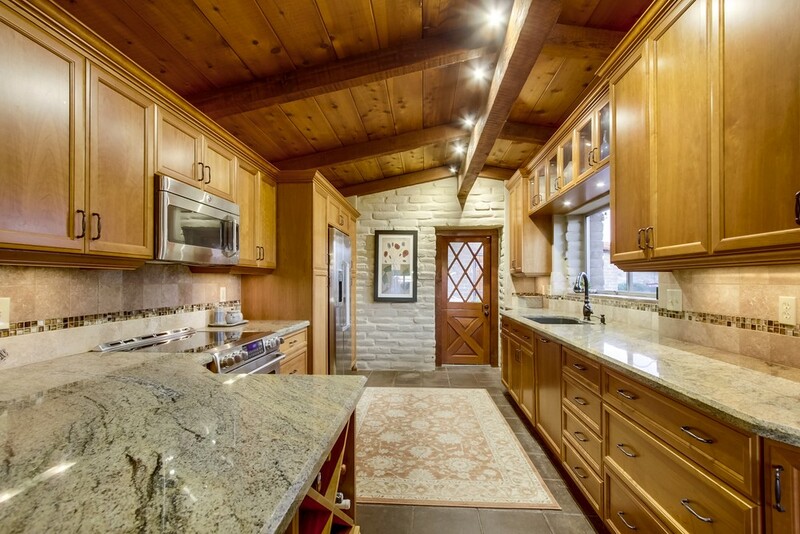 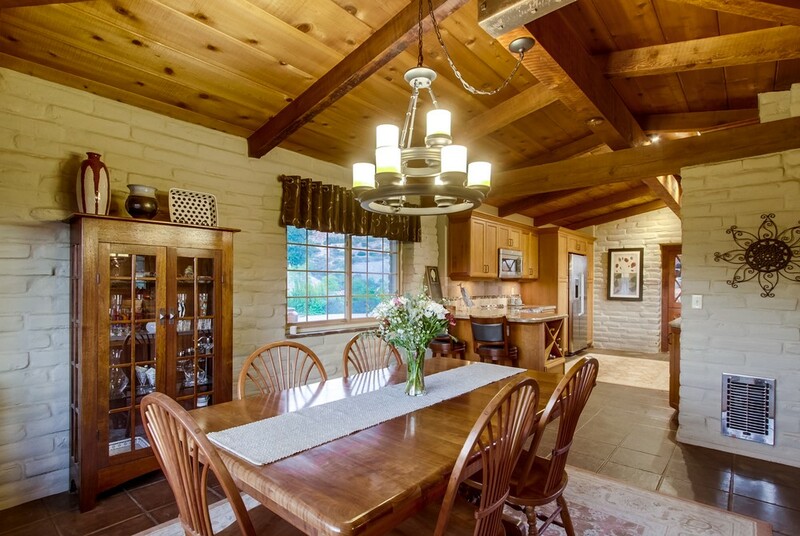 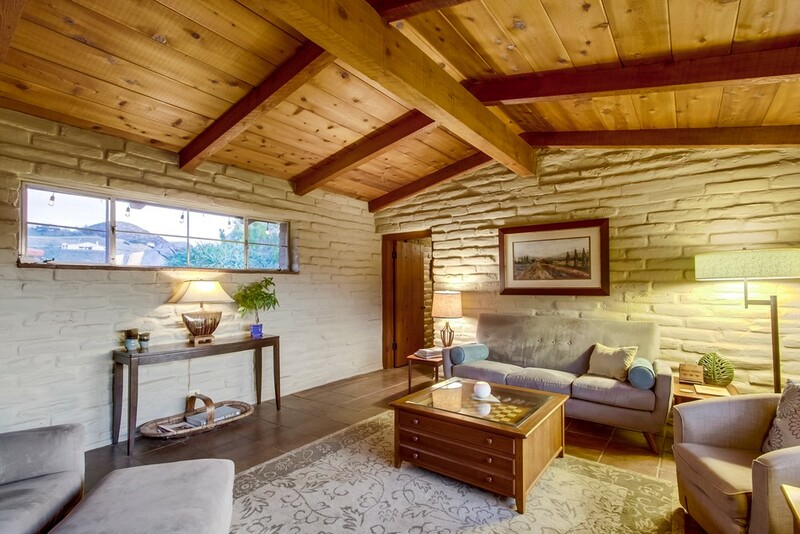 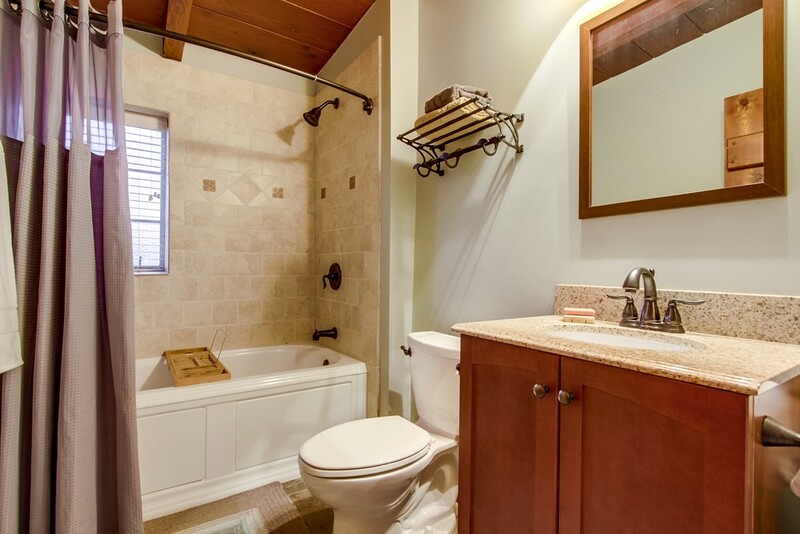 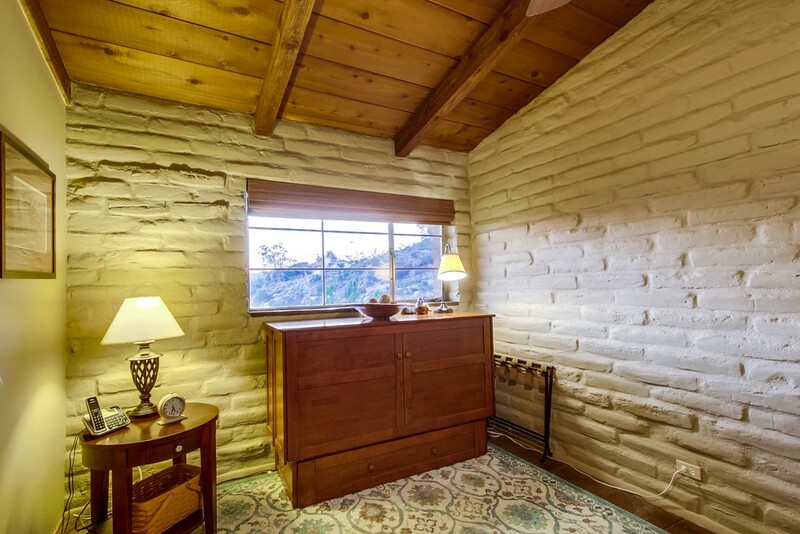 Wood ceilings with beams, beautifully updated kitchen & baths. 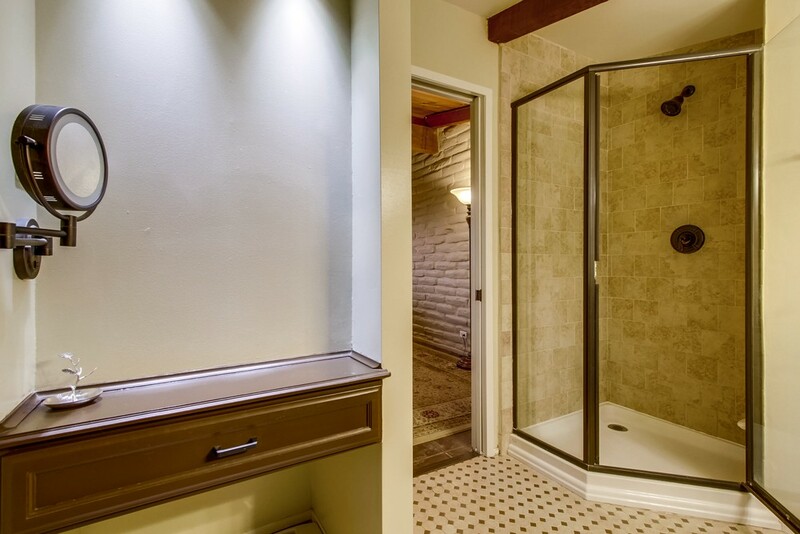 4th BR features separate entrance. 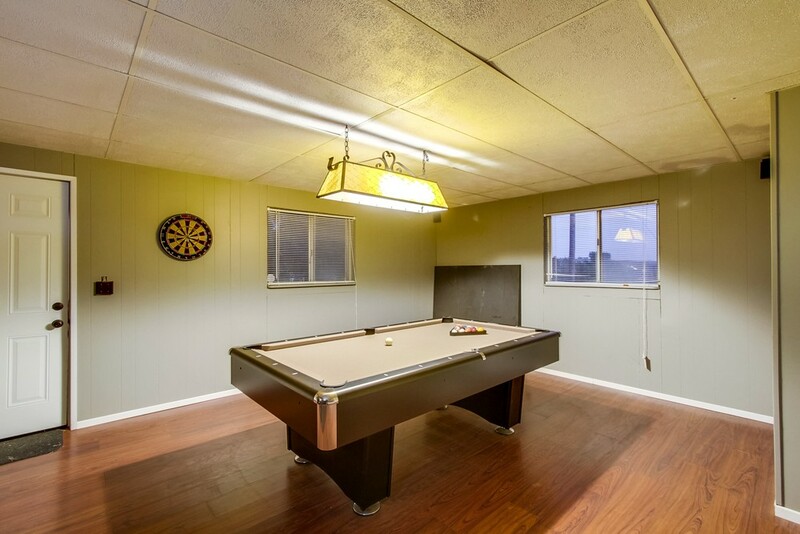 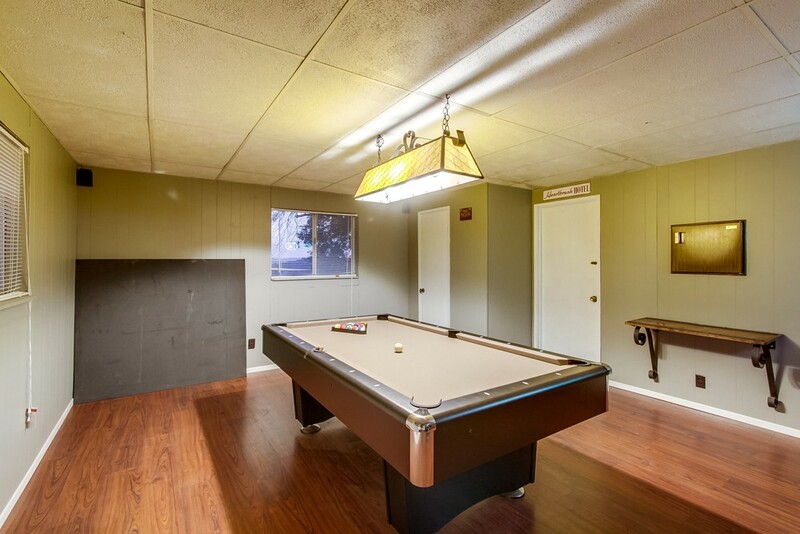 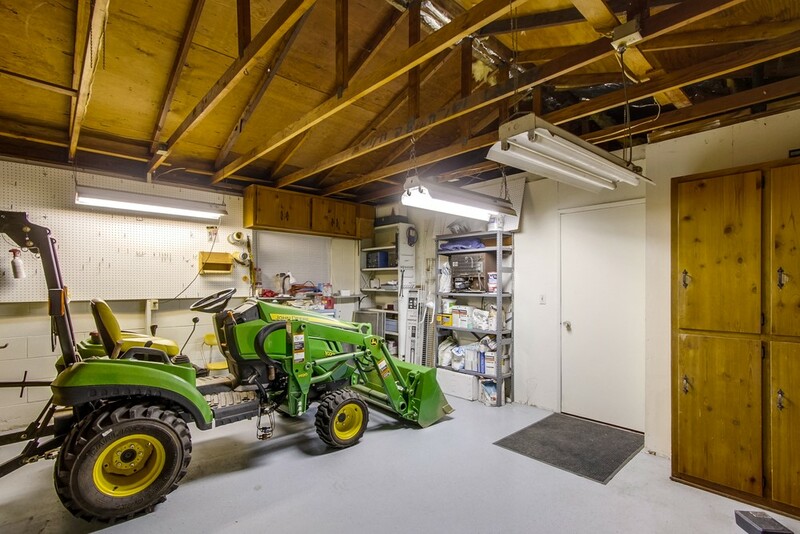 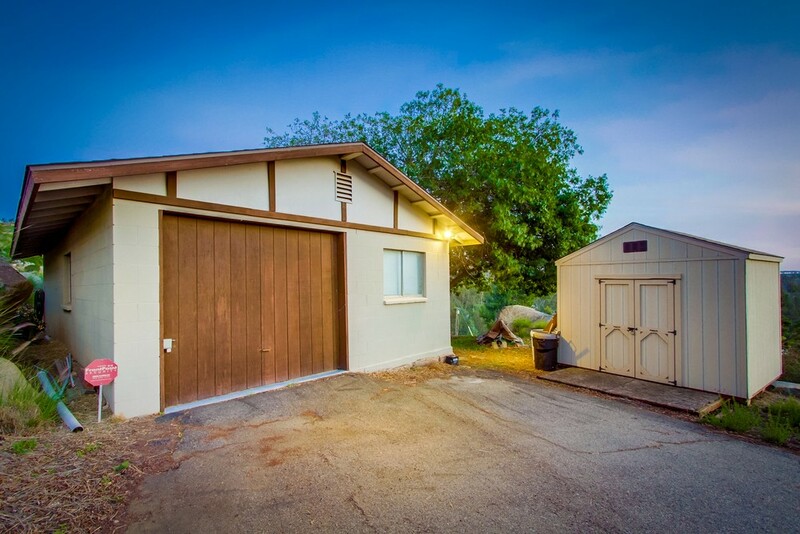 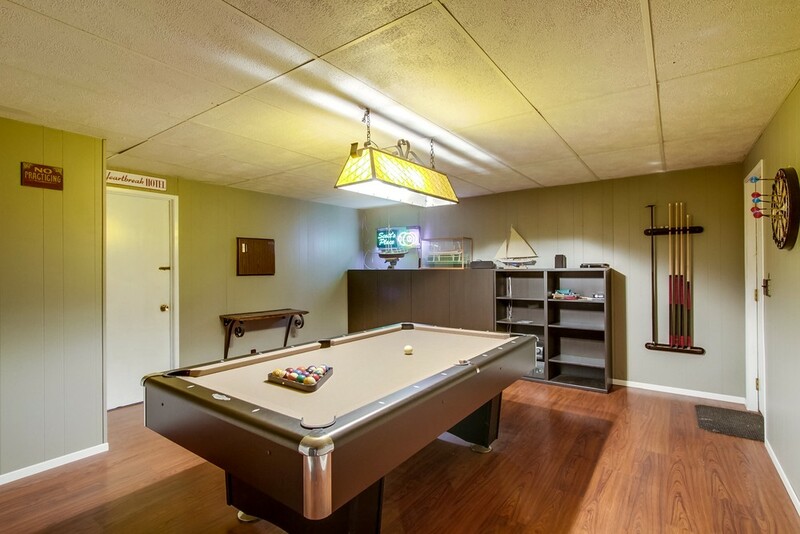 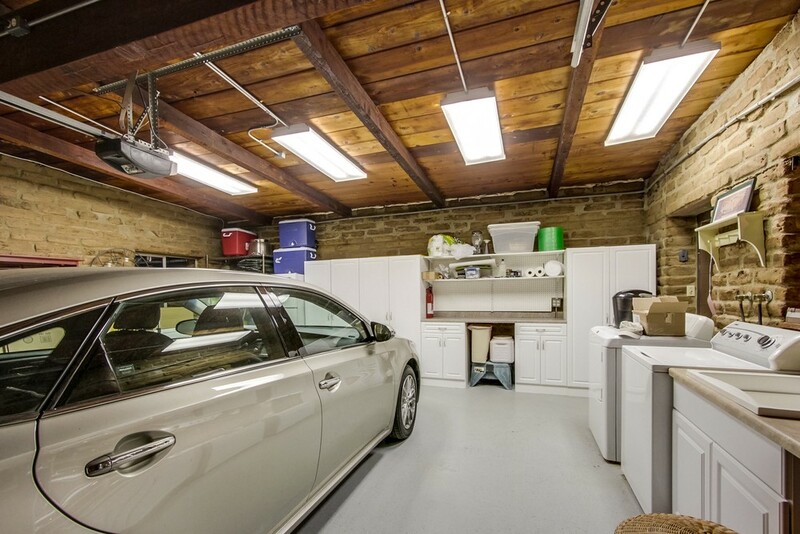 Detached garage with workshop, additional parking and pool table /game room. 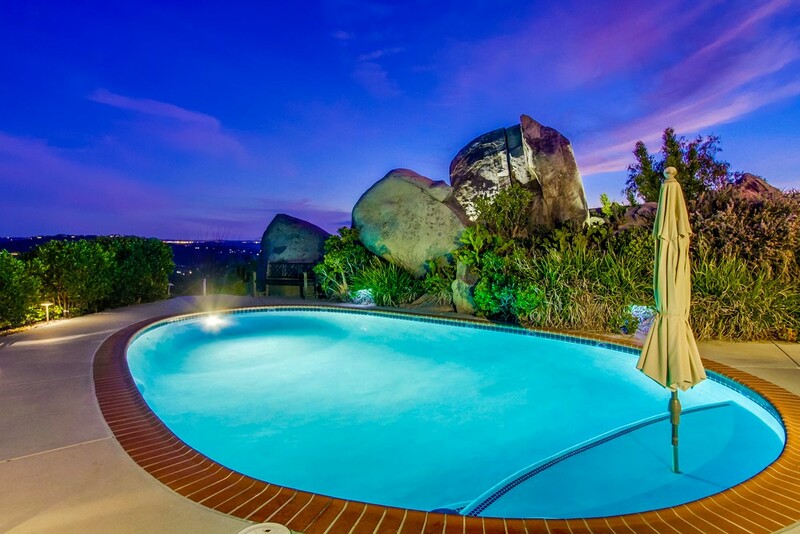 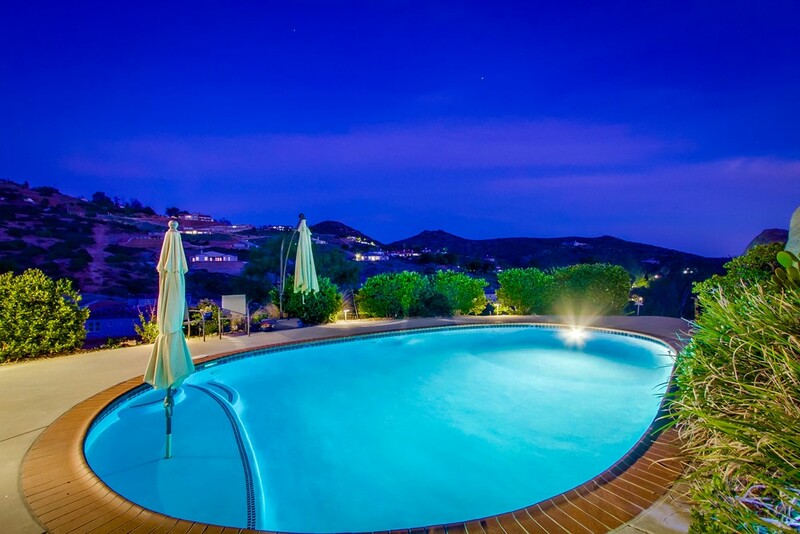 Sparkling pool, panoramic views. 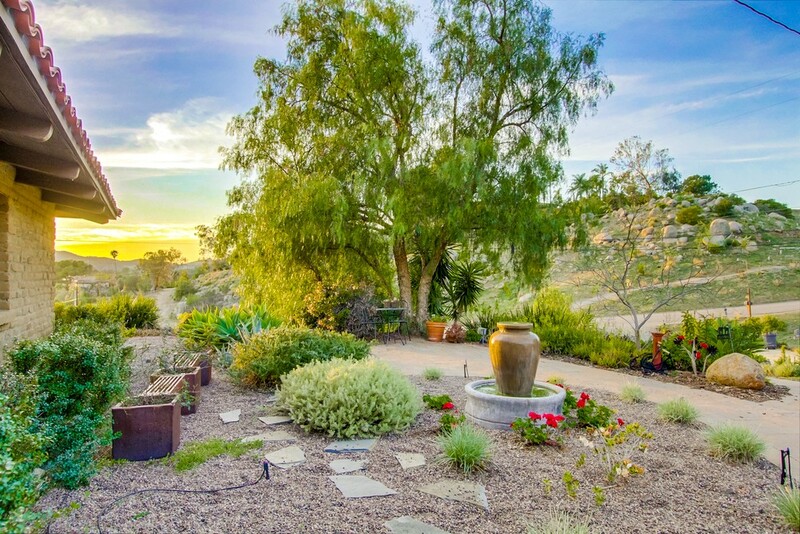 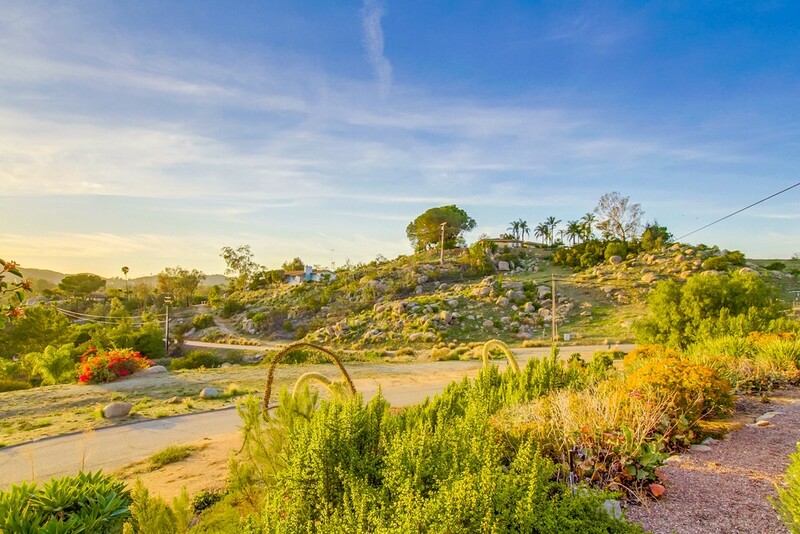 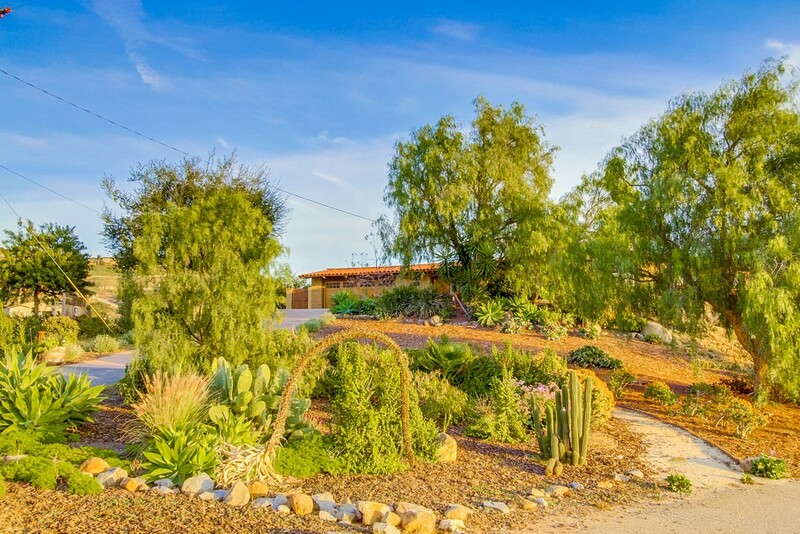 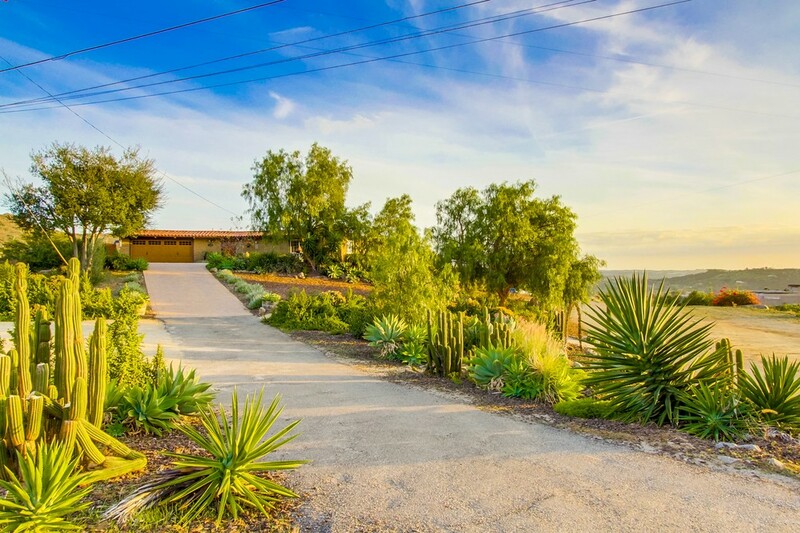 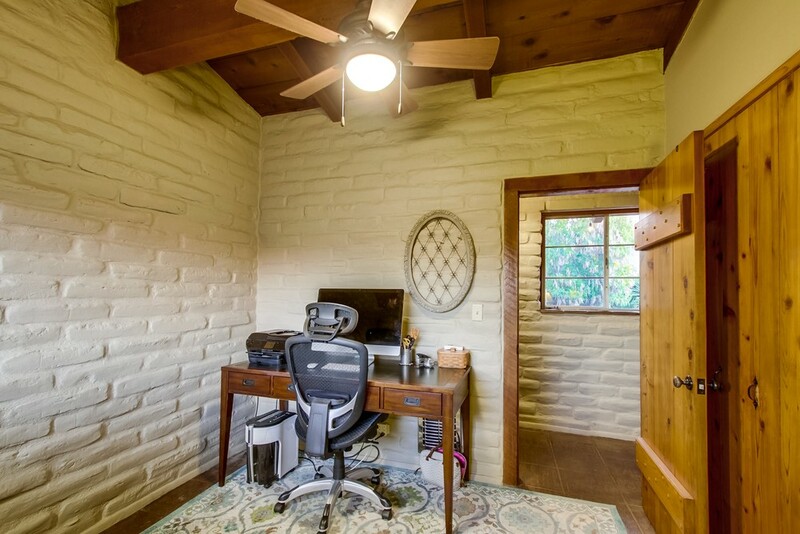 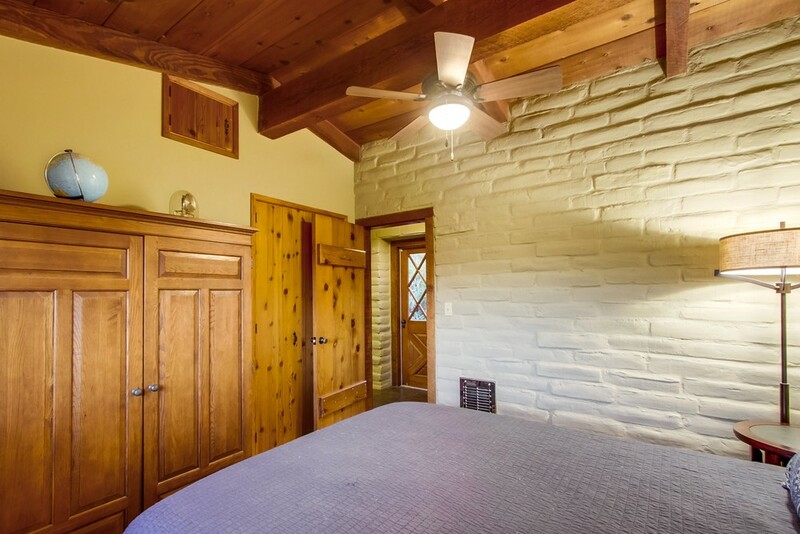 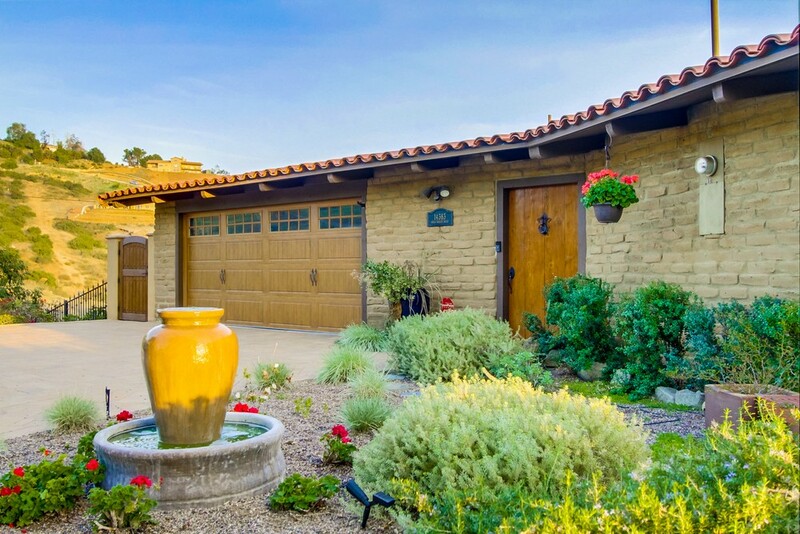 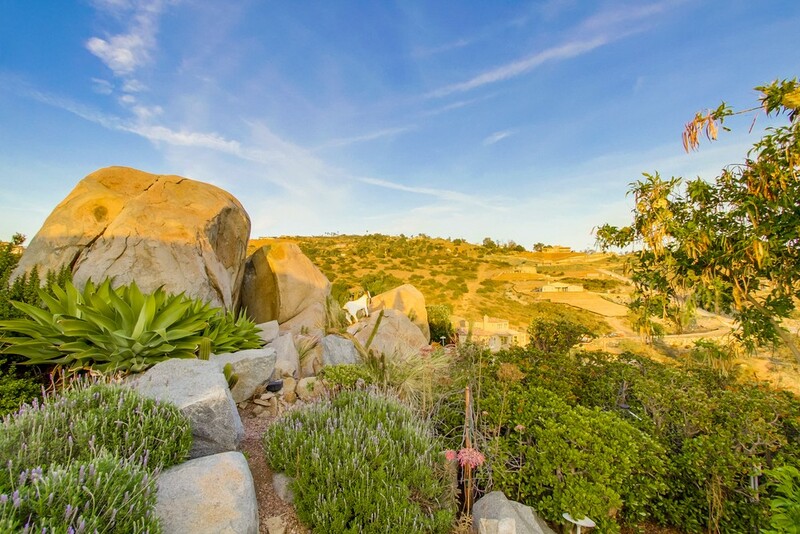 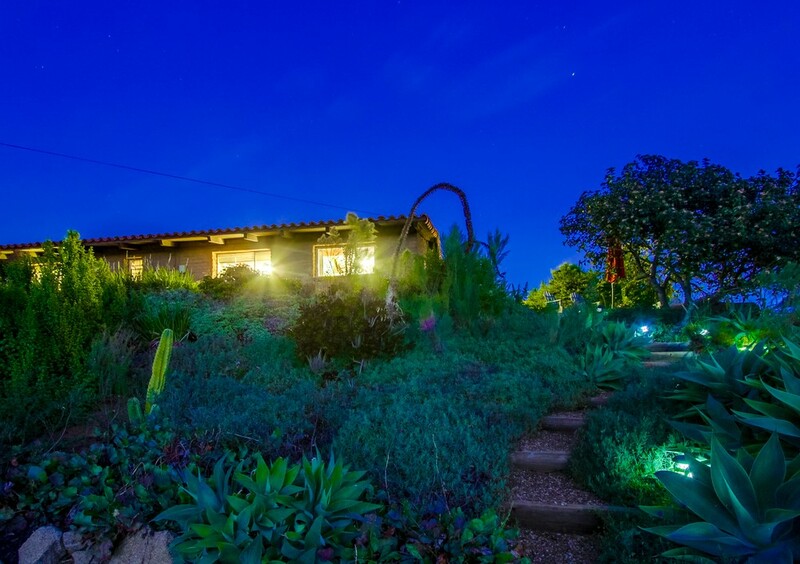 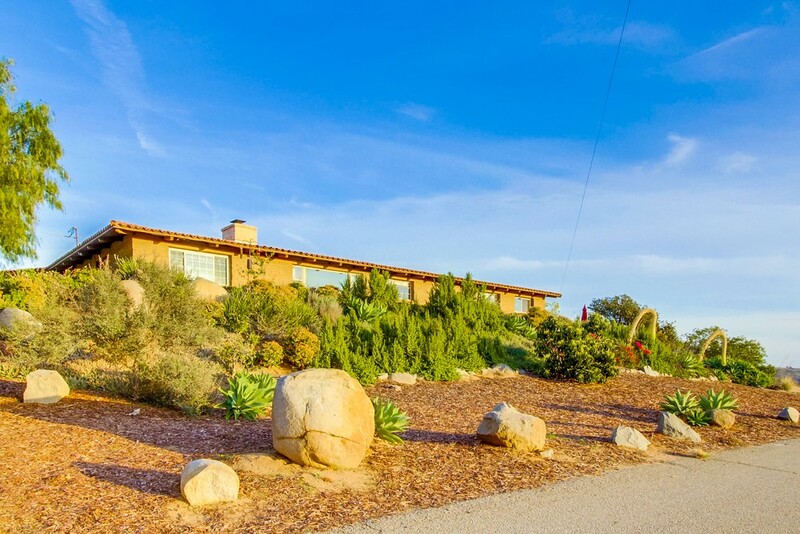 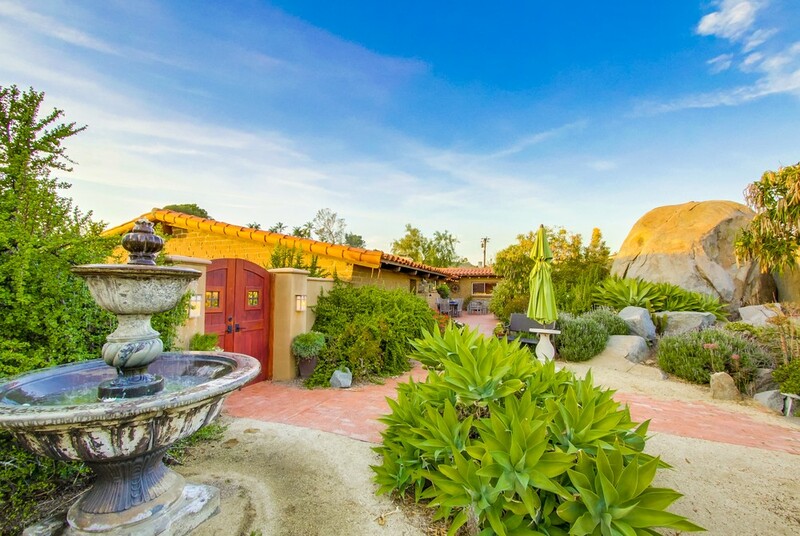 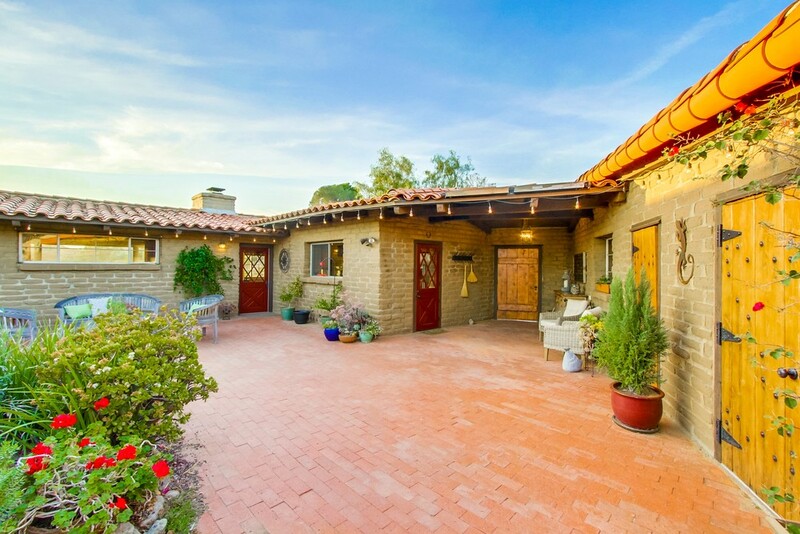 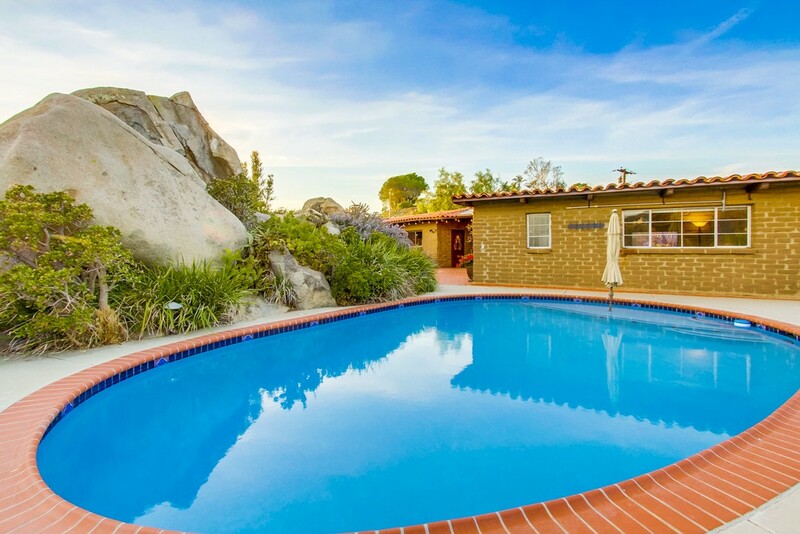 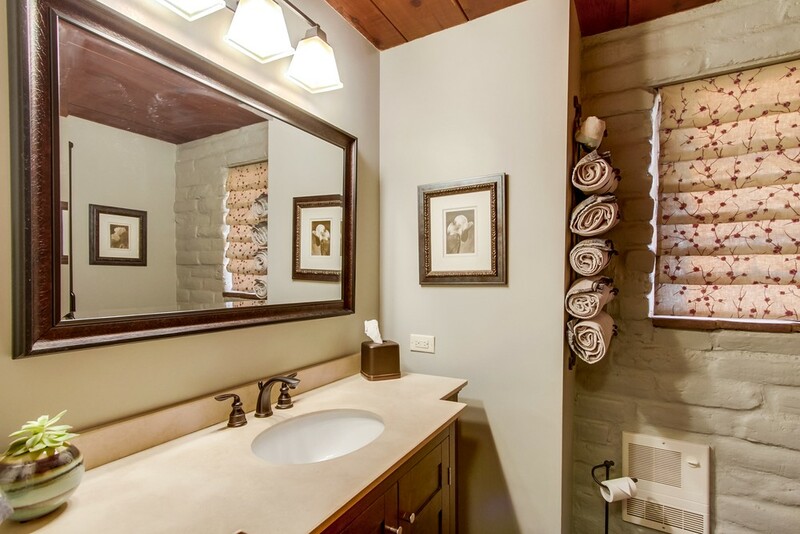 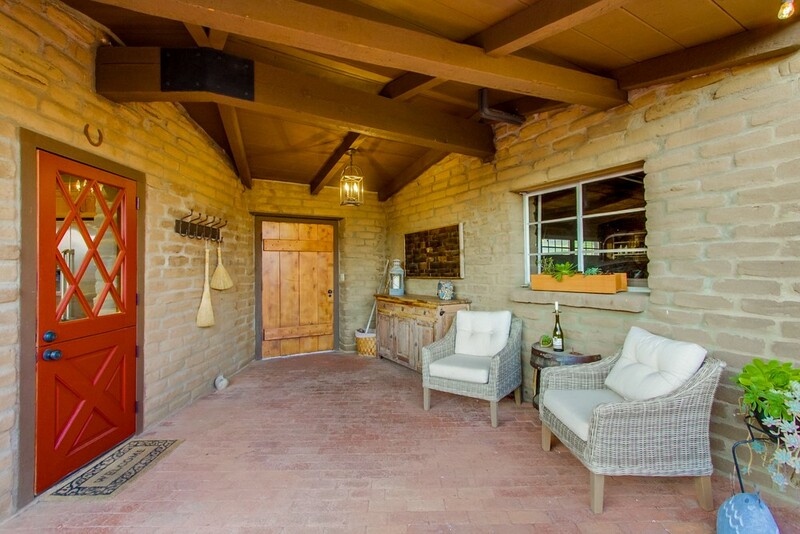 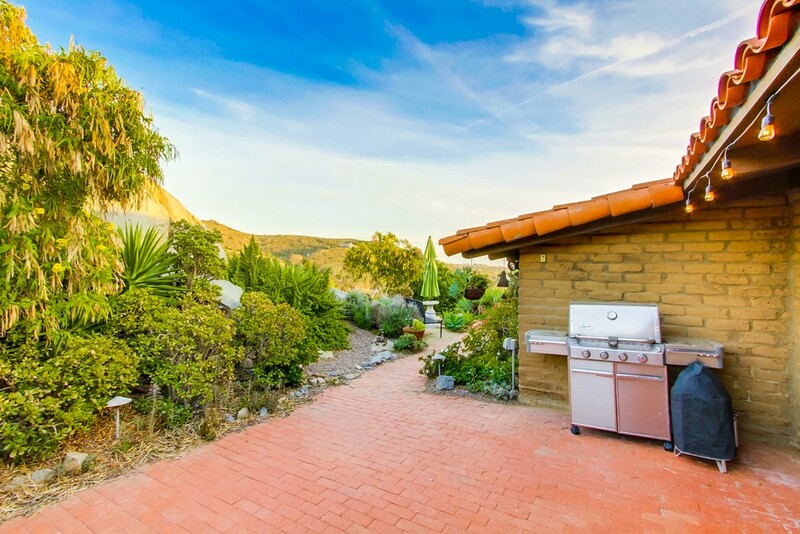 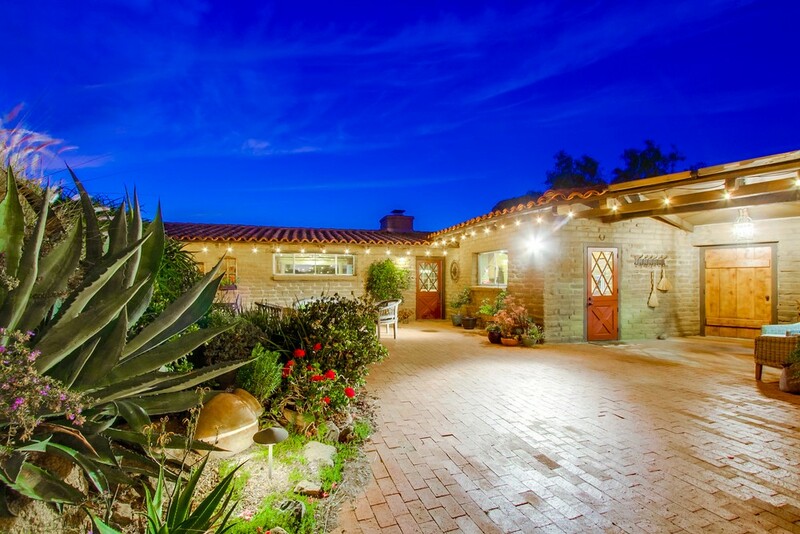 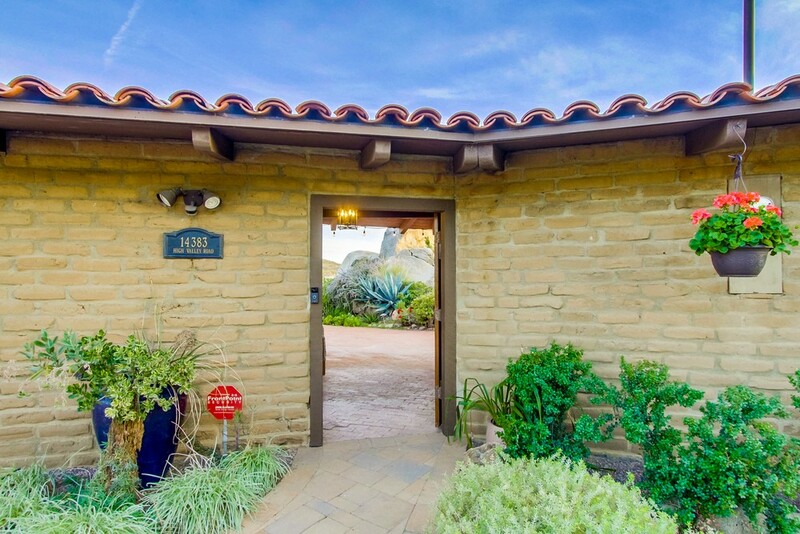 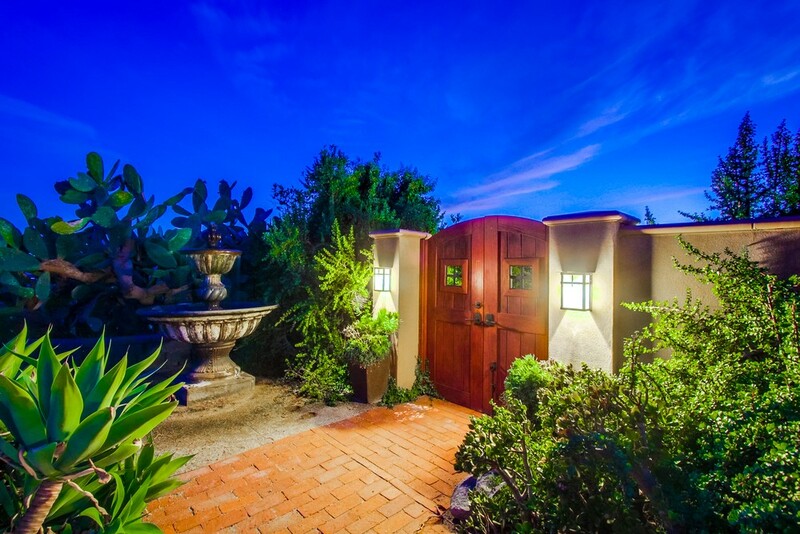 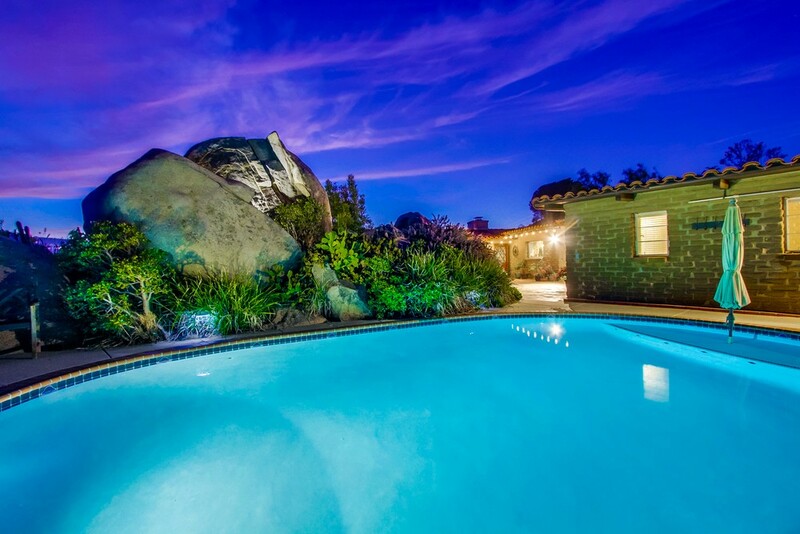 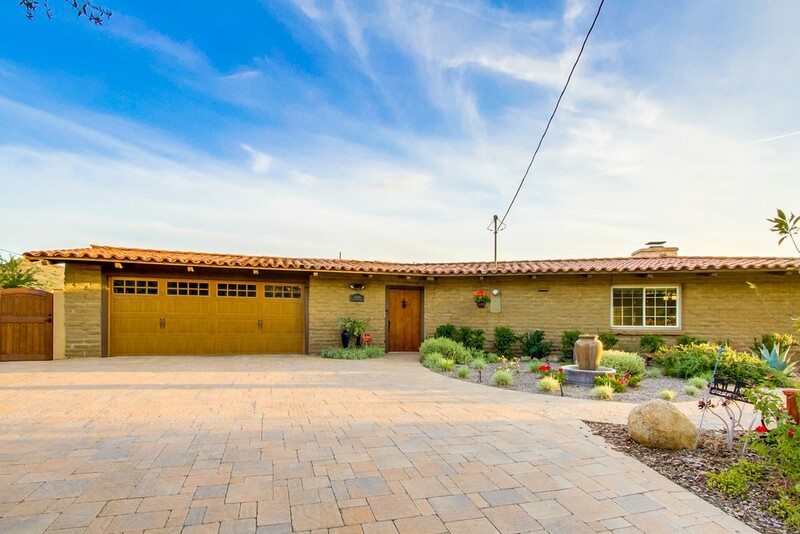 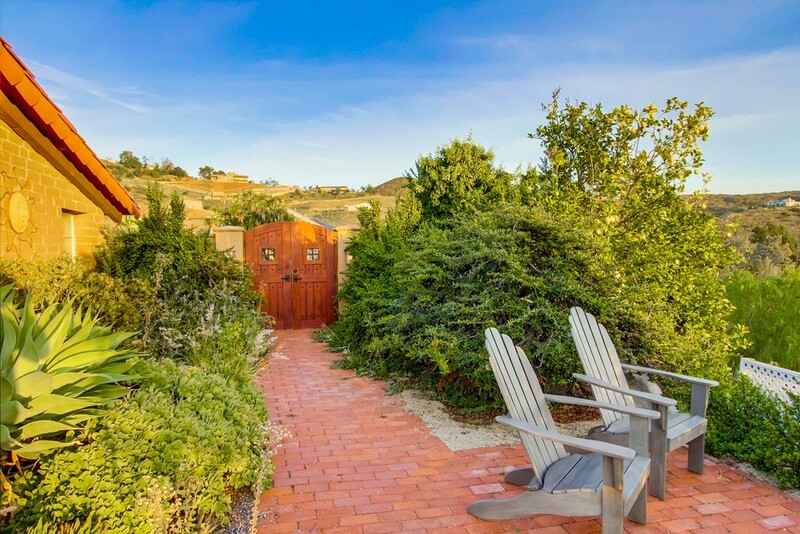 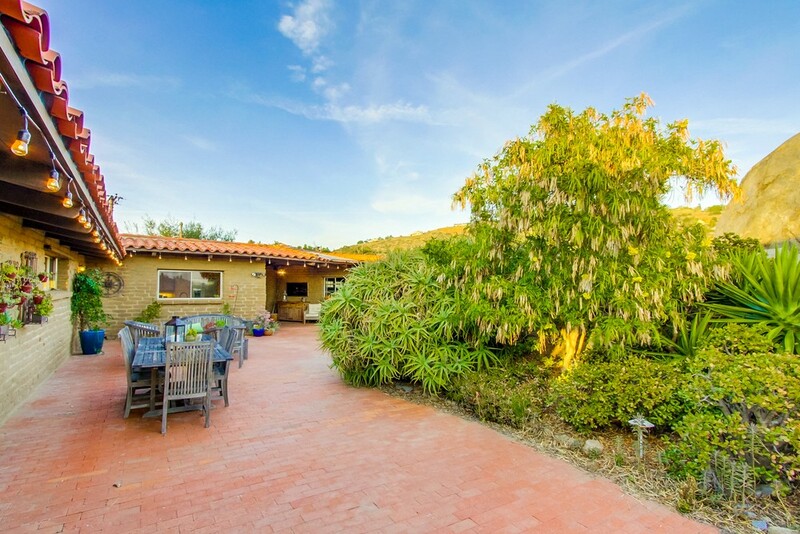 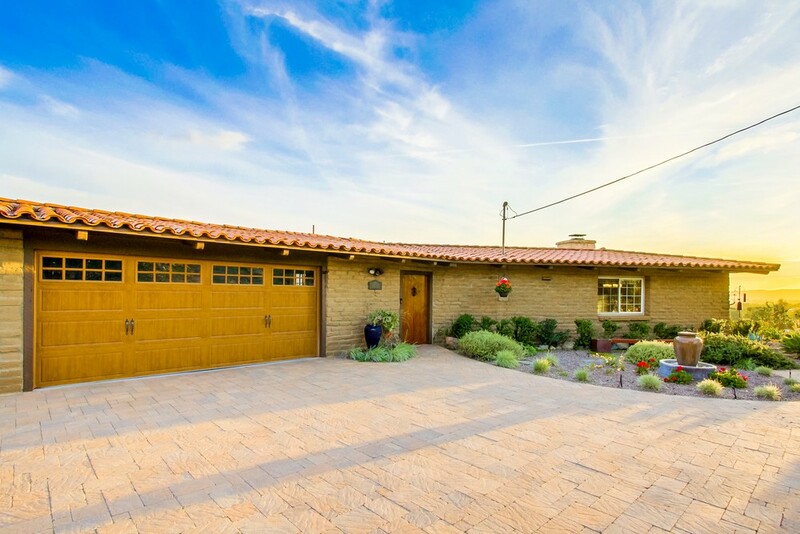 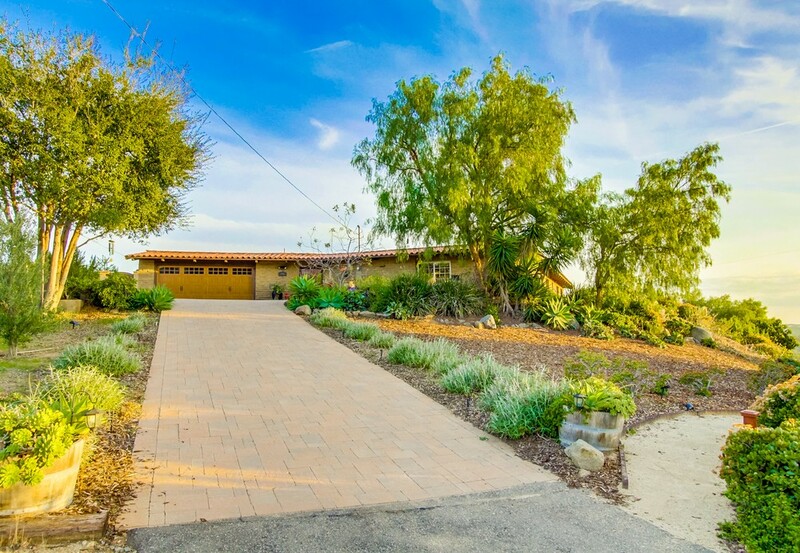 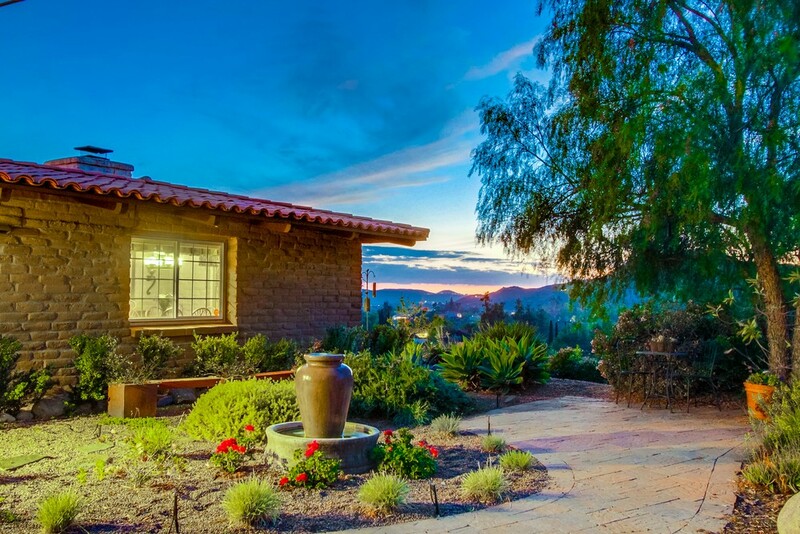 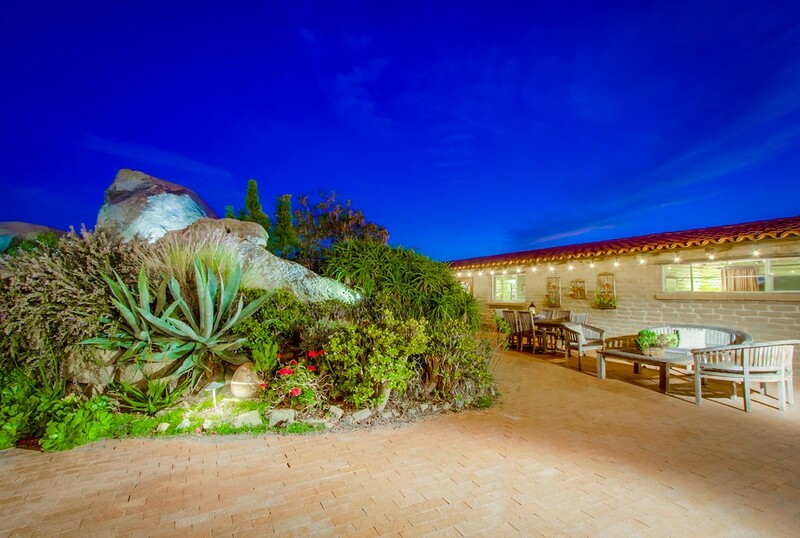 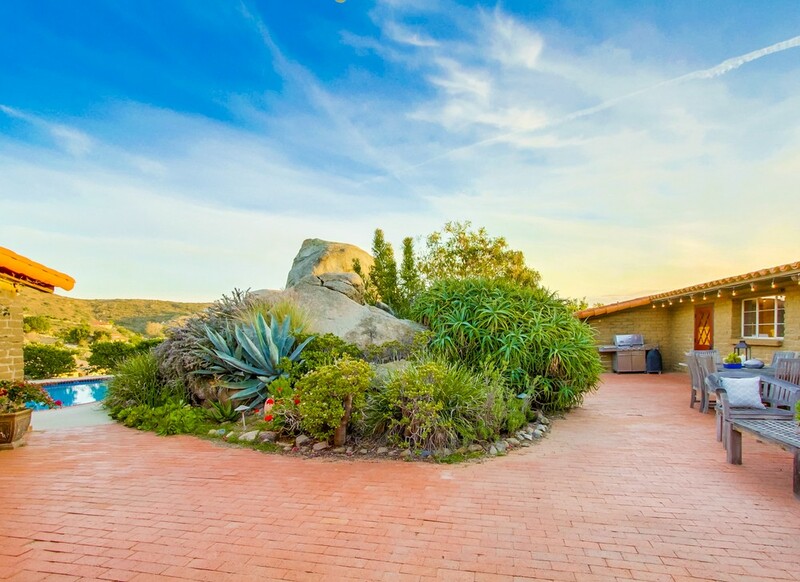 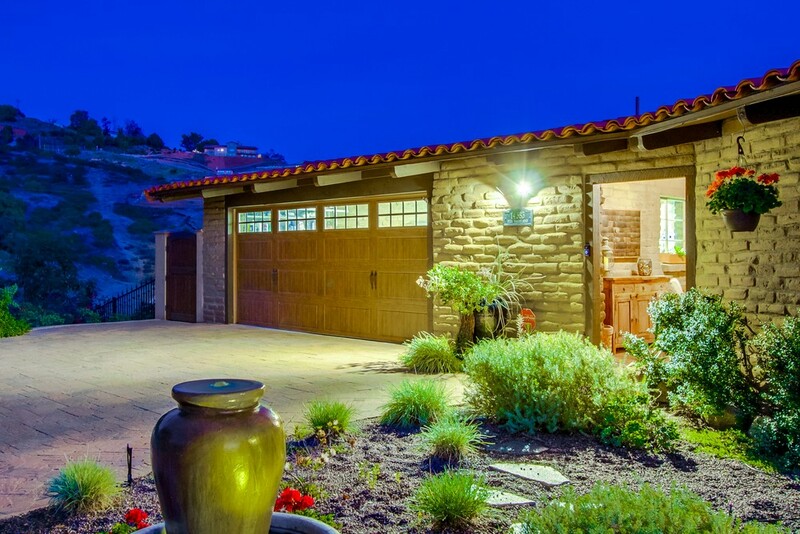 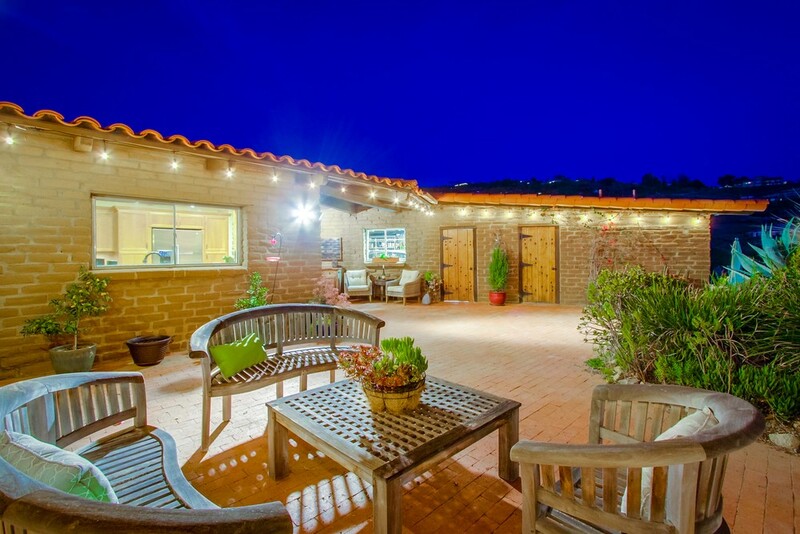 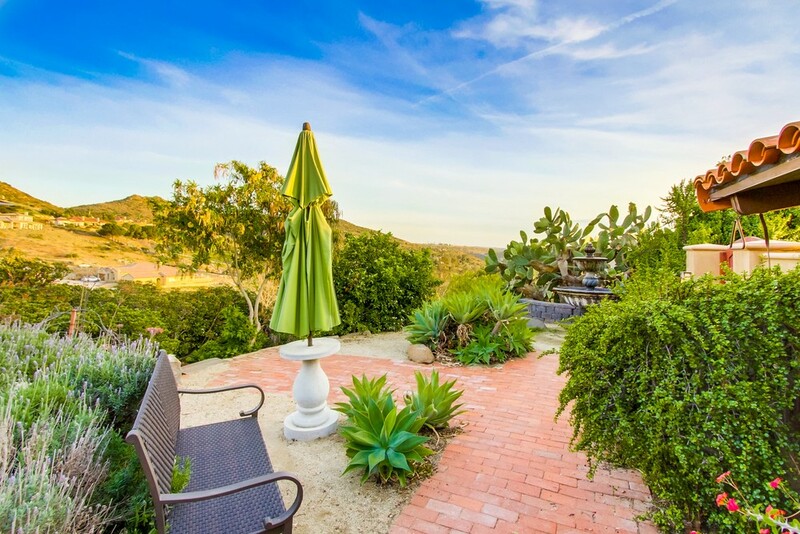 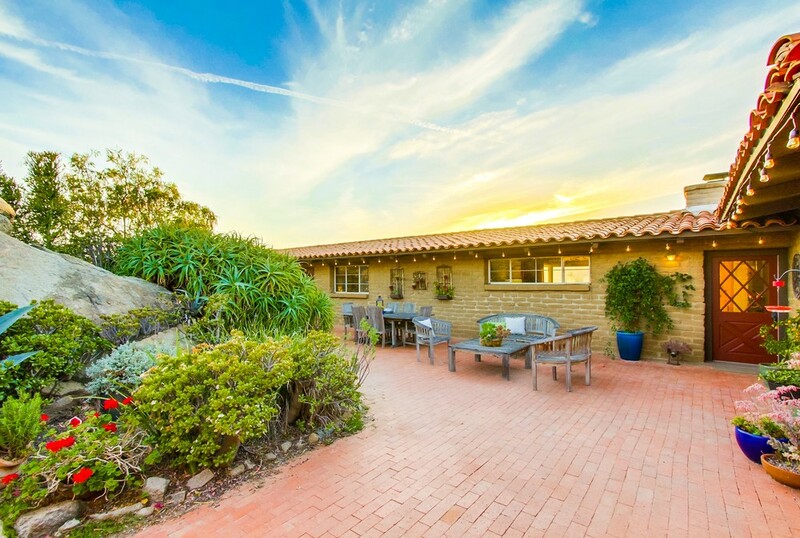 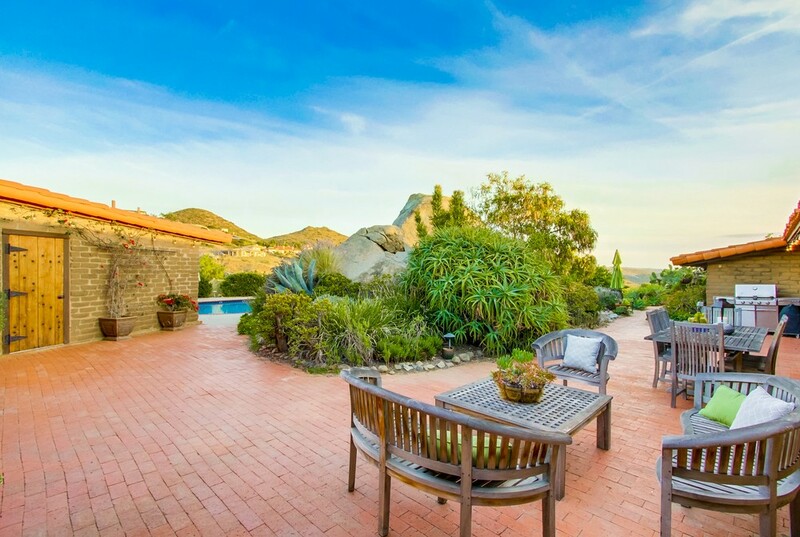 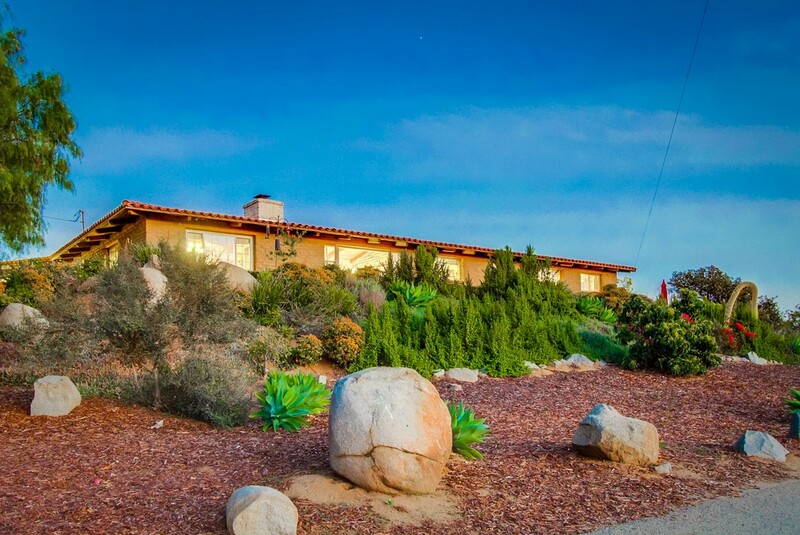 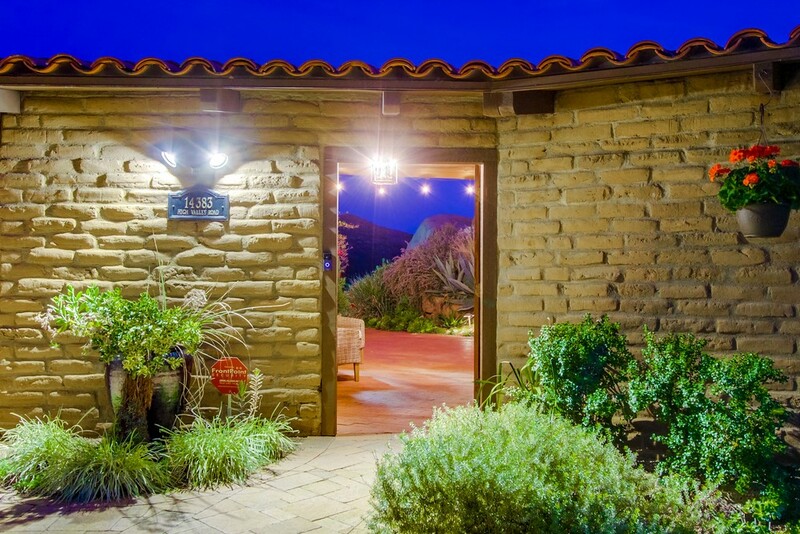 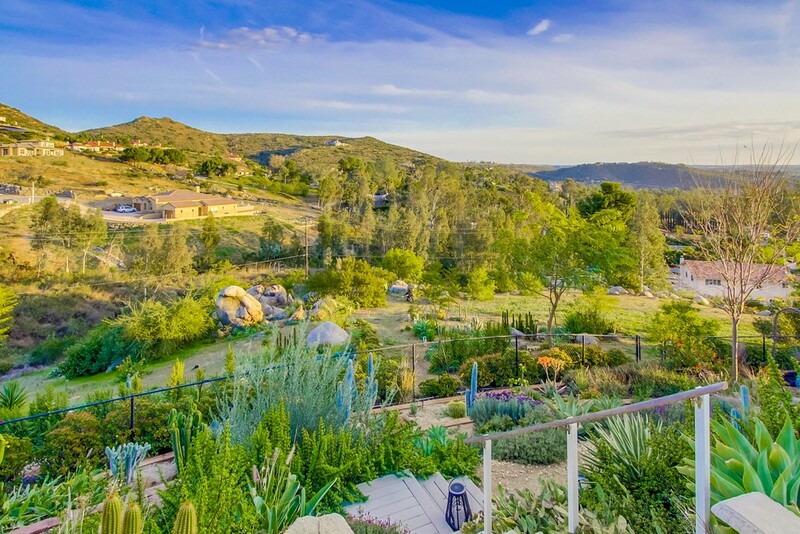 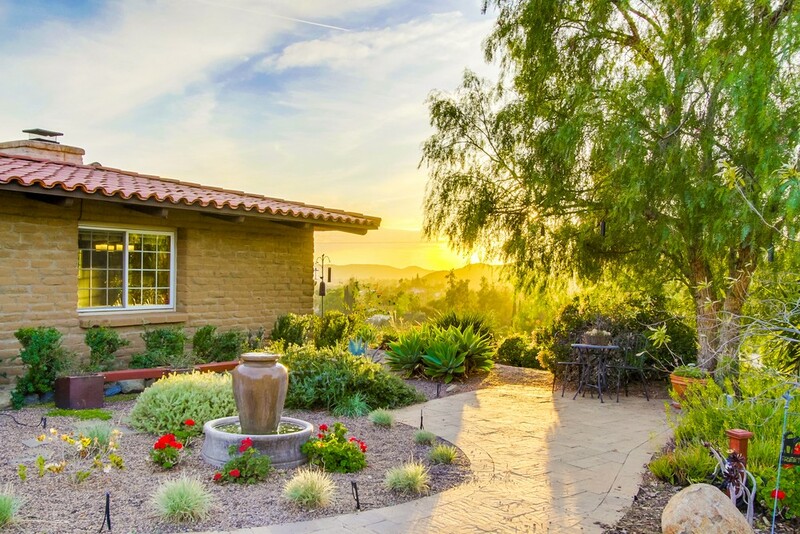 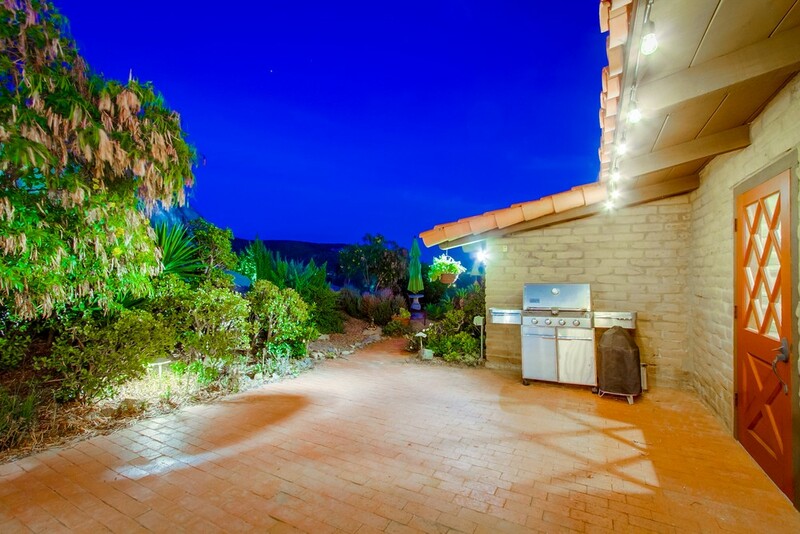 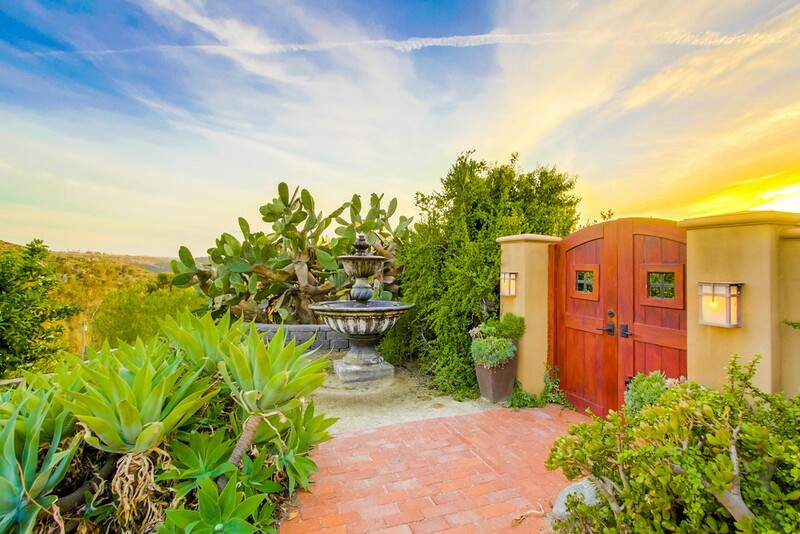 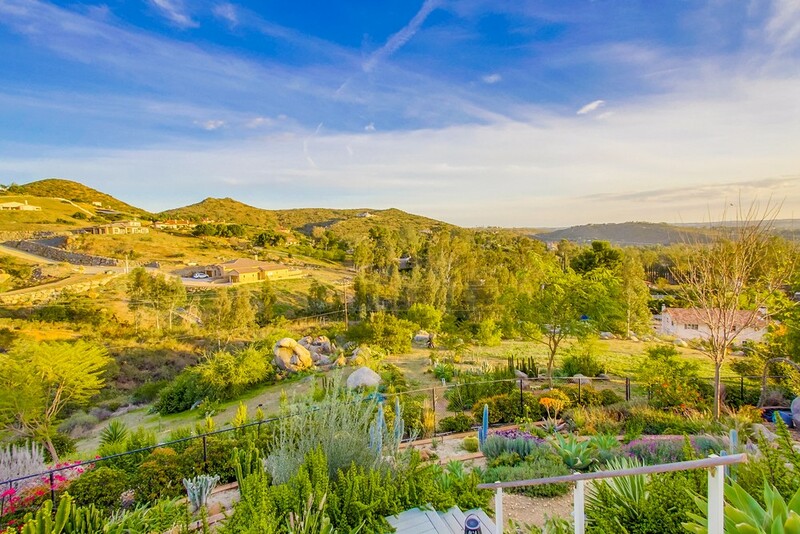 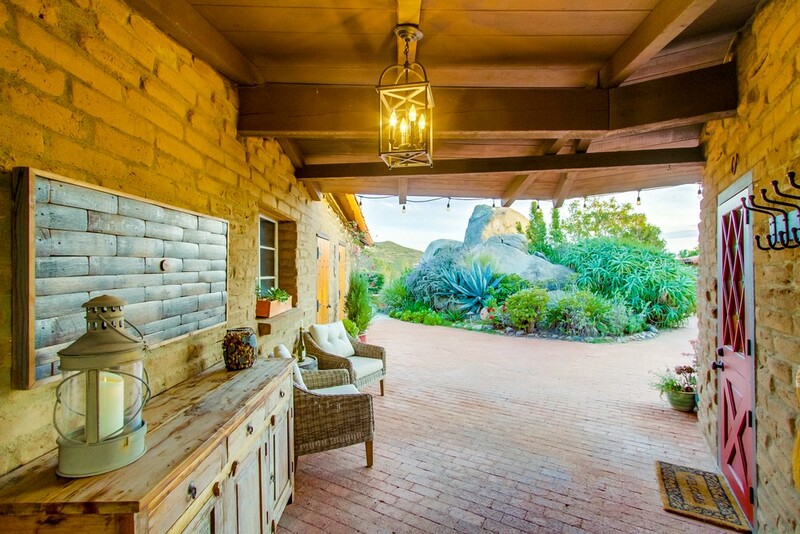 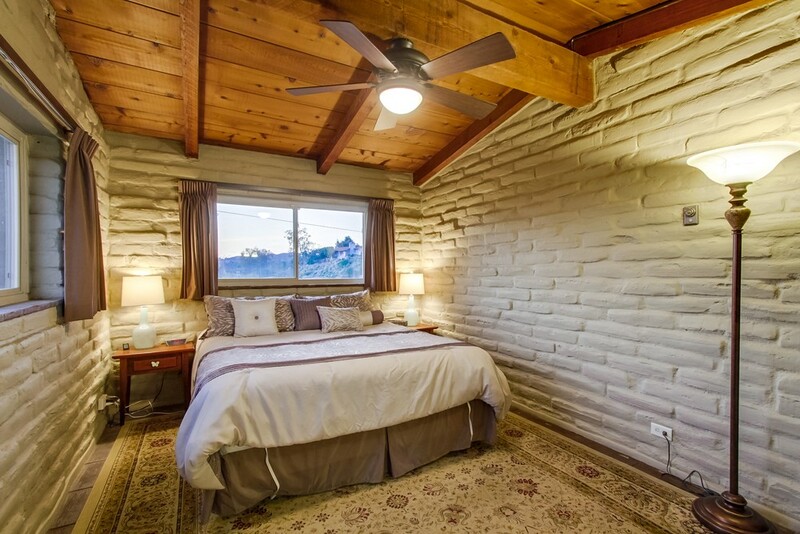 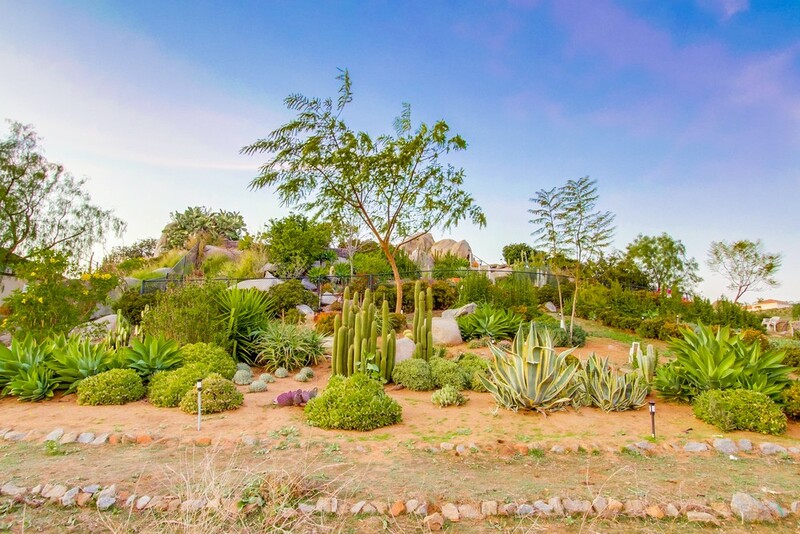 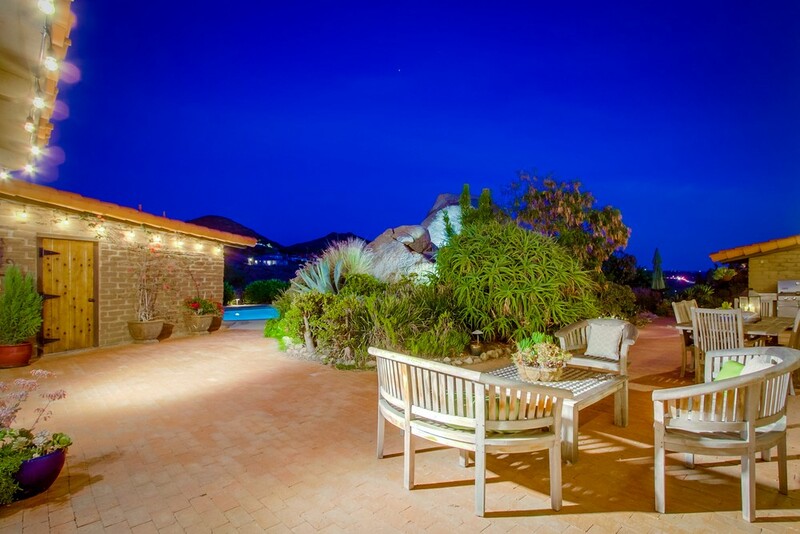 Sited on 4.98 acres with beautiful drought tolerant plantings and charming courtyard. 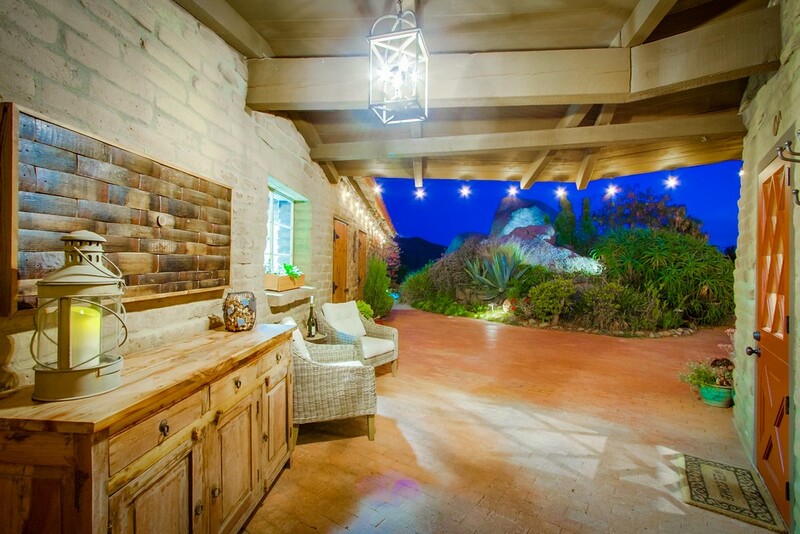 Large patio areas for entertaining. 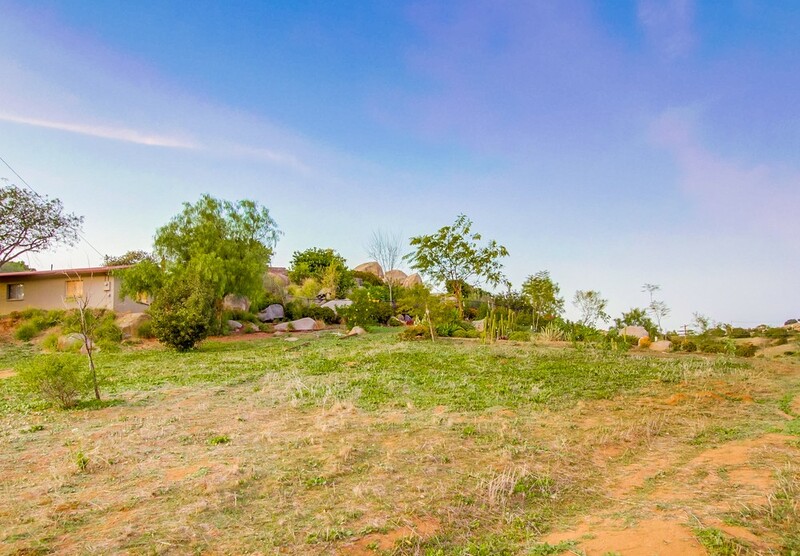 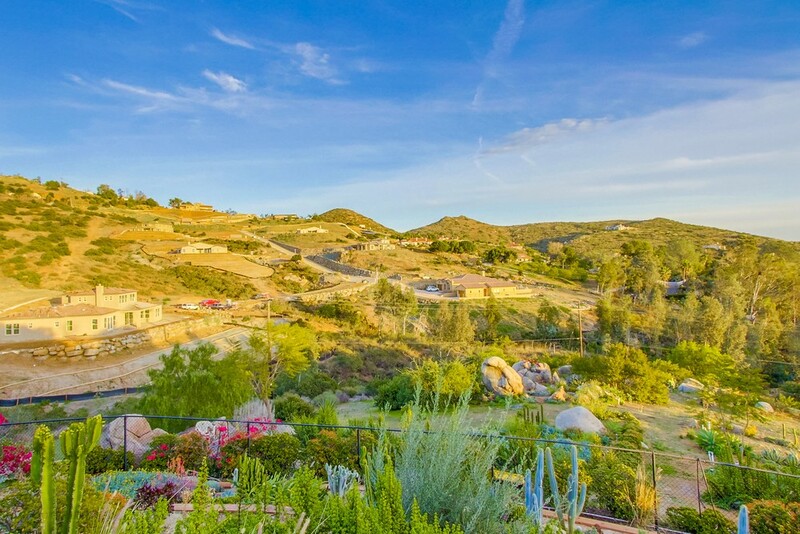 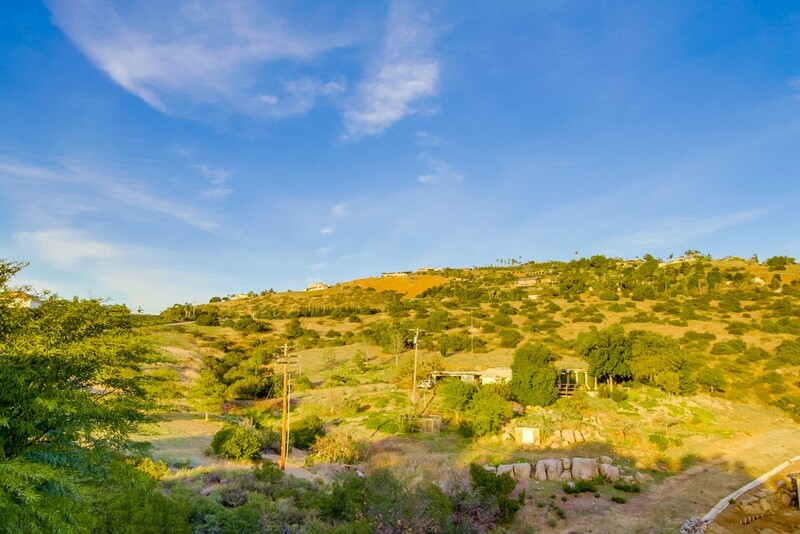 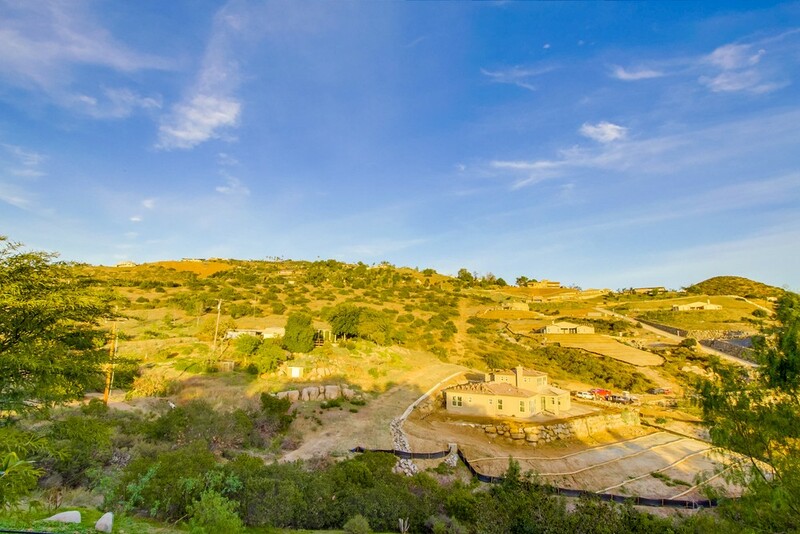 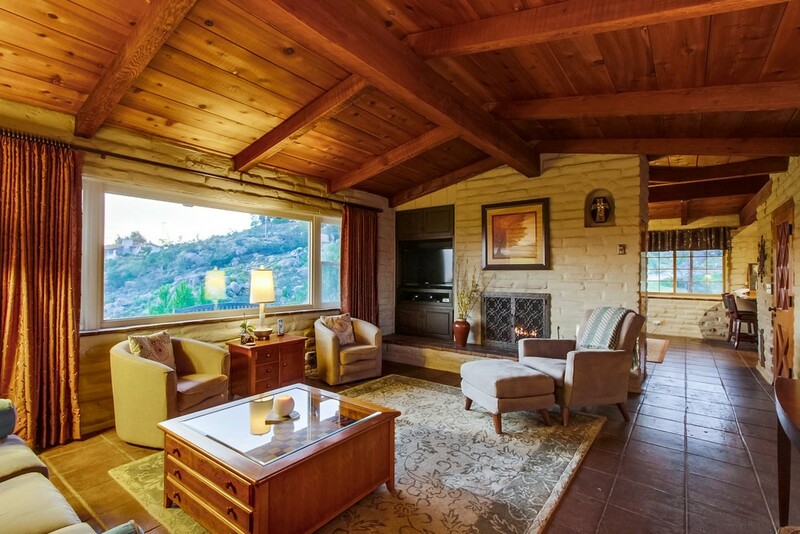 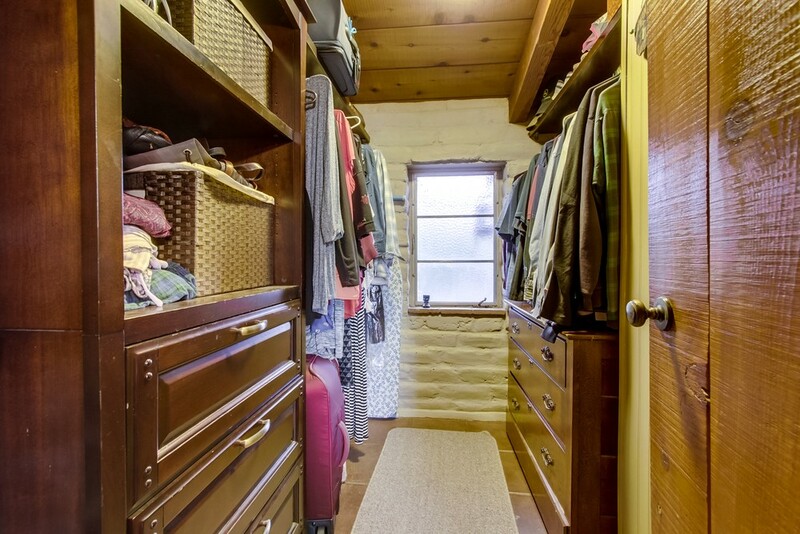 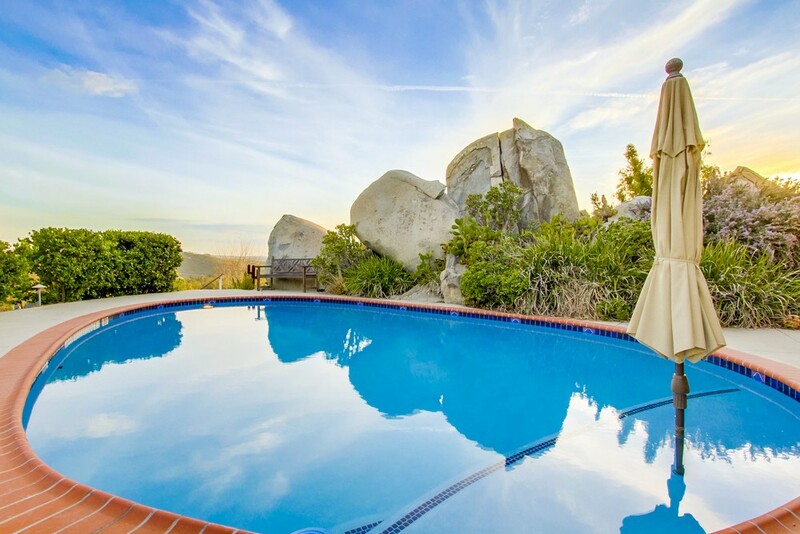 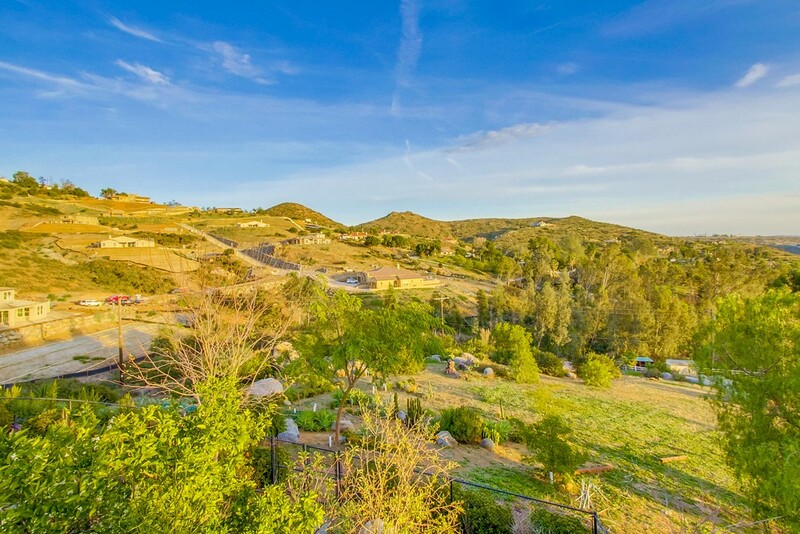 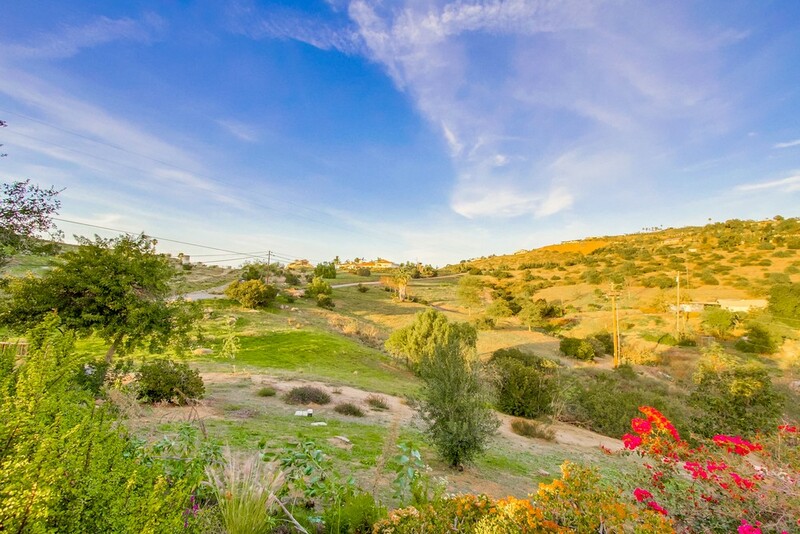 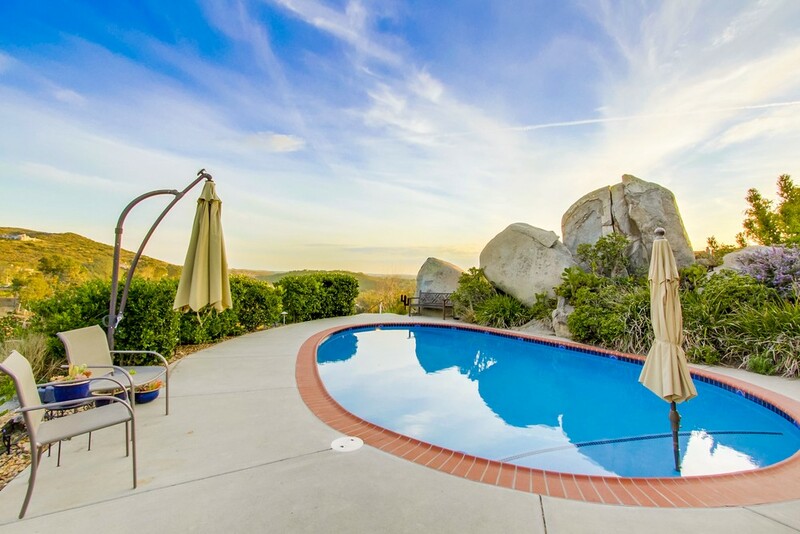 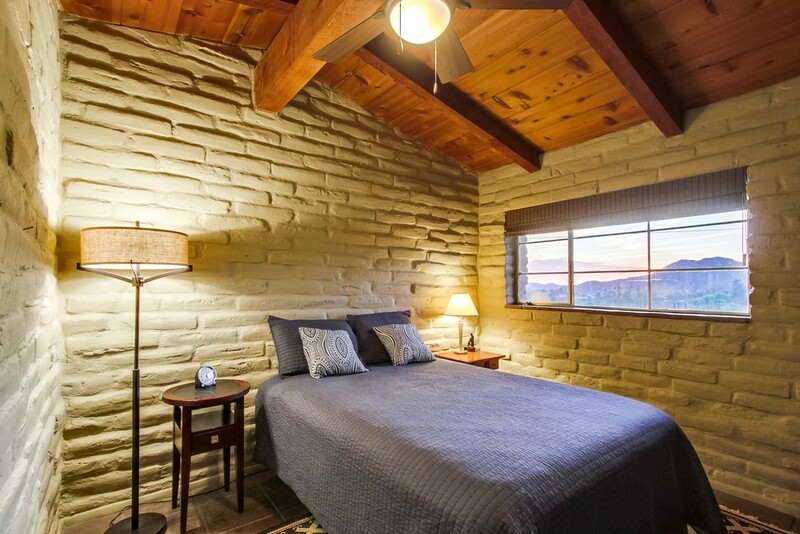 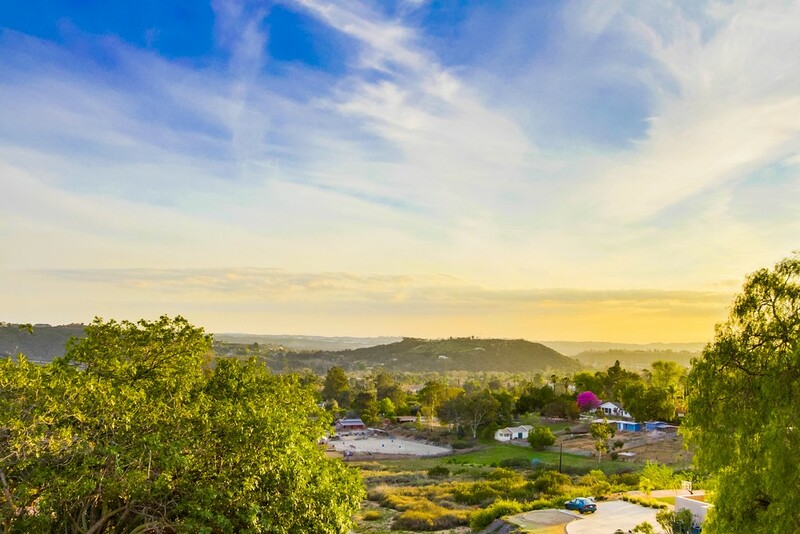 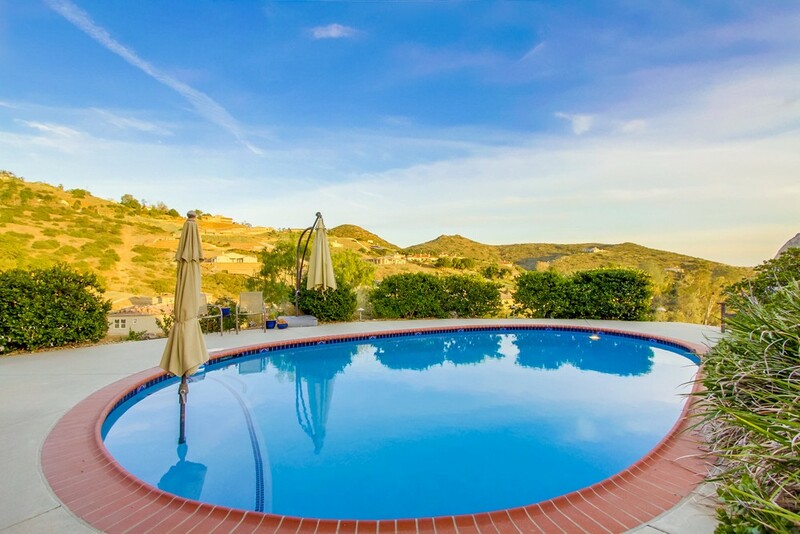 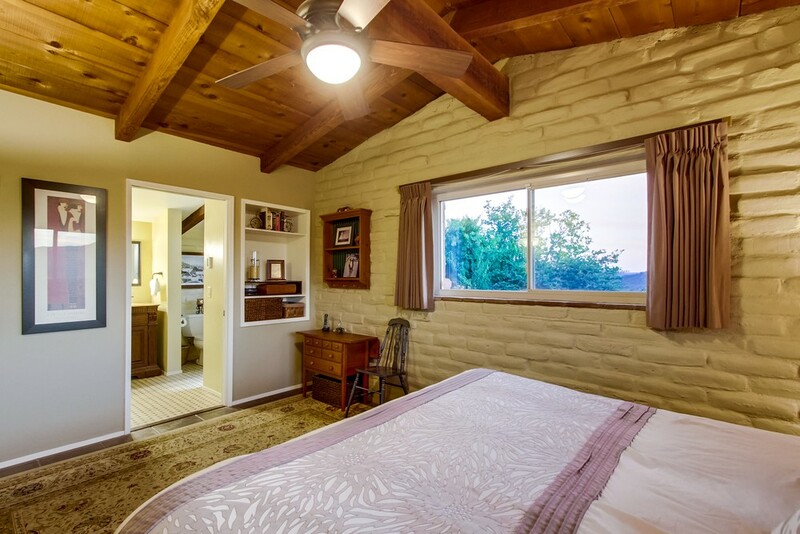 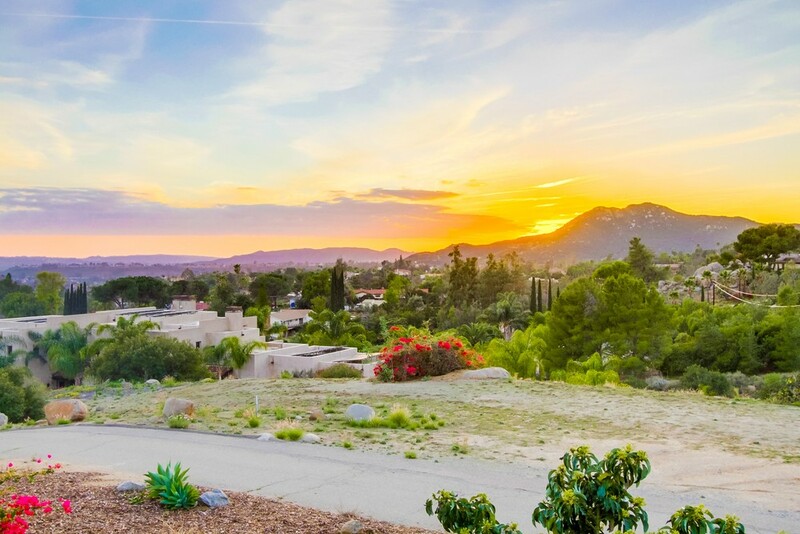 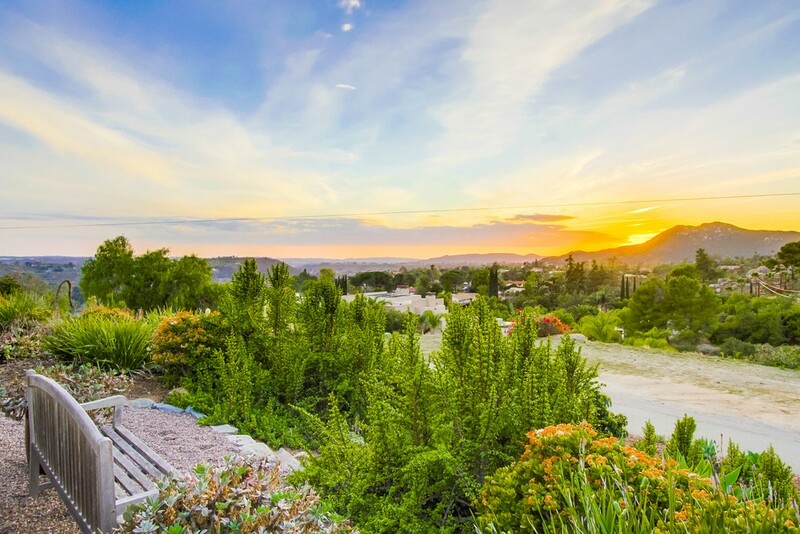 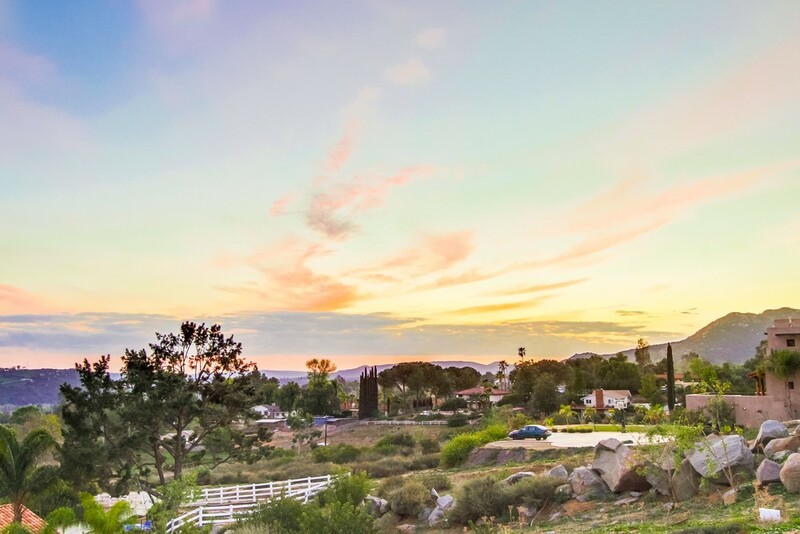 Hiking, horse trails and Lake Poway nearby.